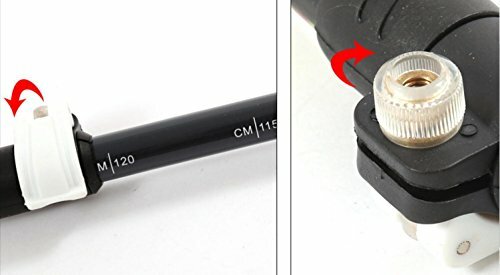 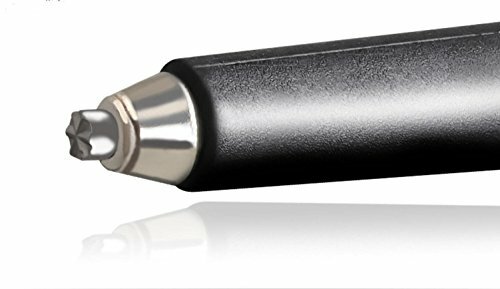 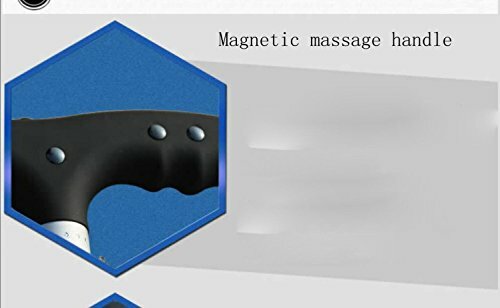 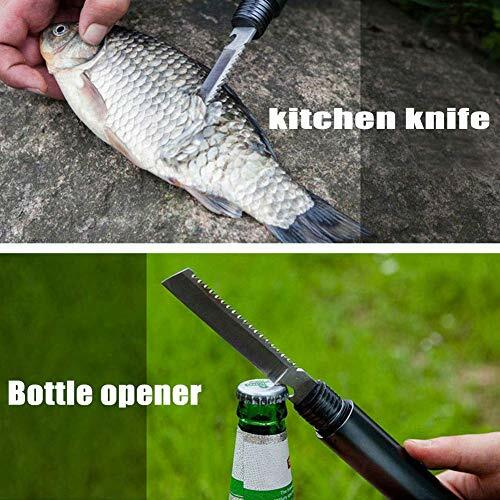 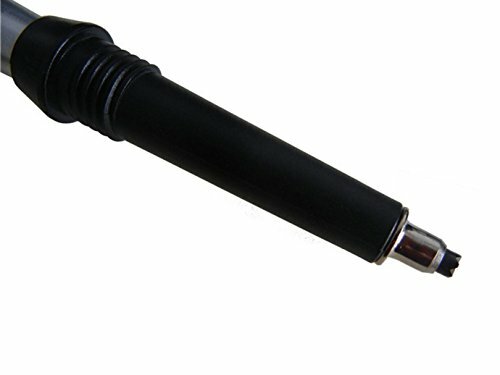 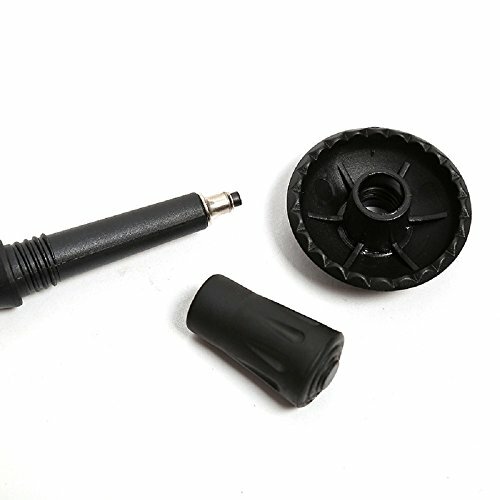 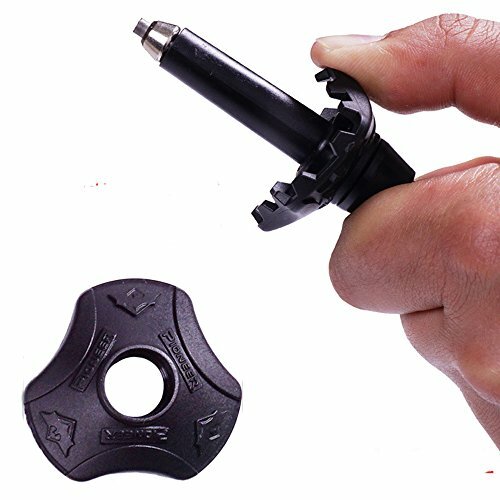 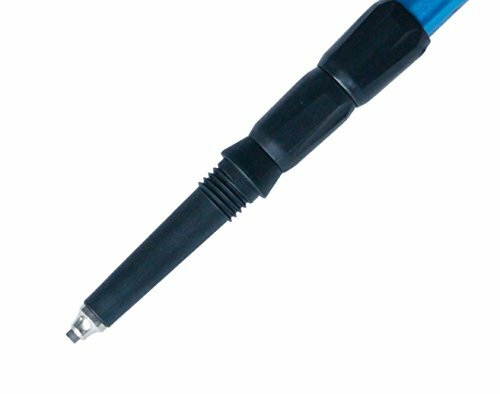 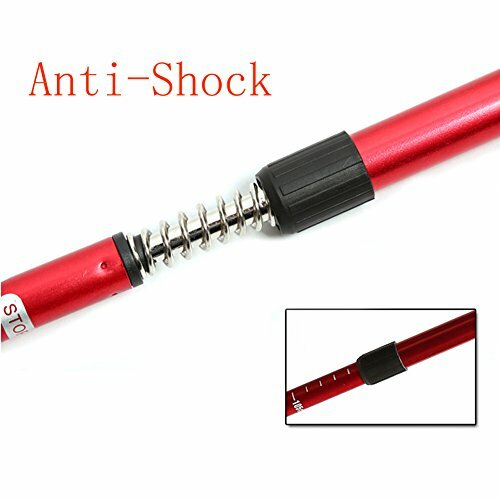 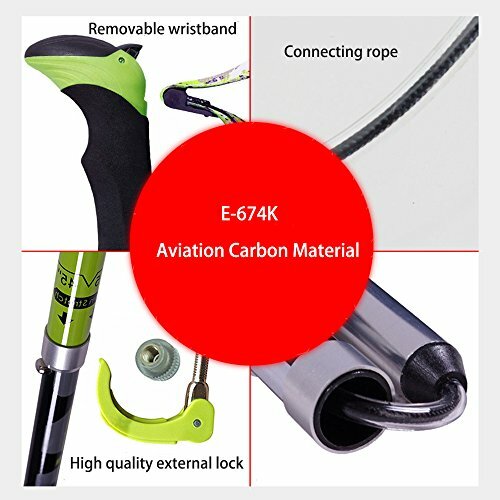 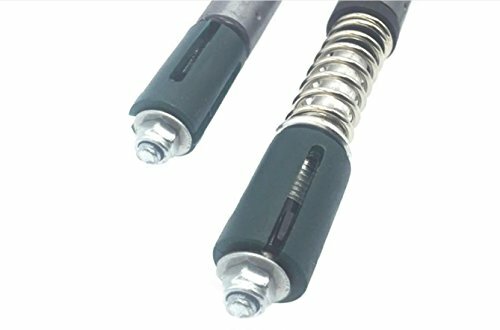 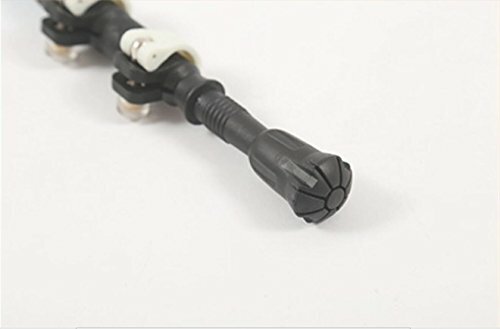 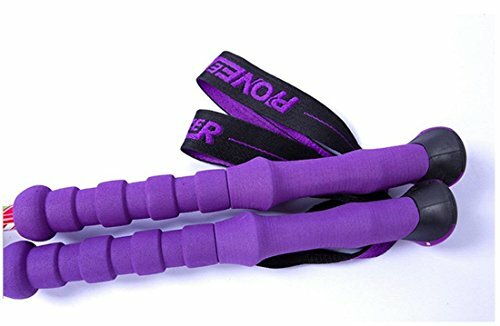 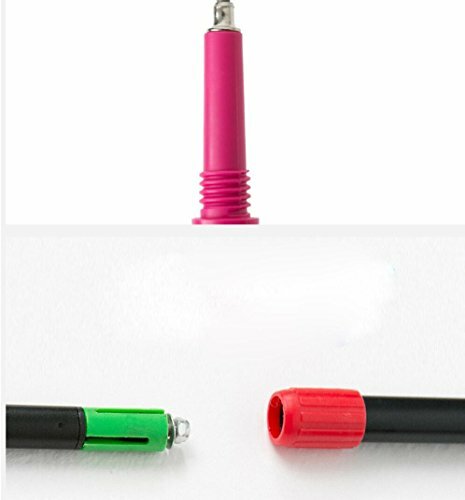 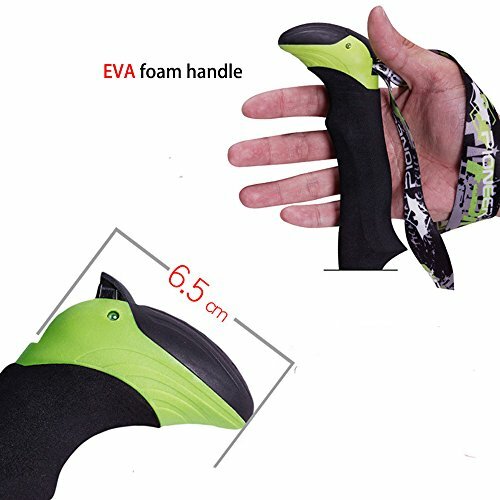 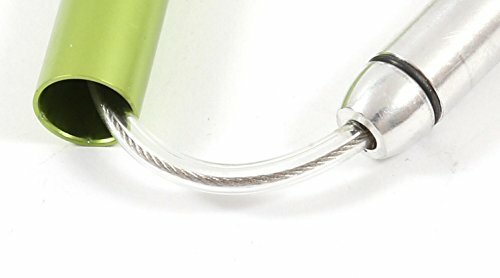 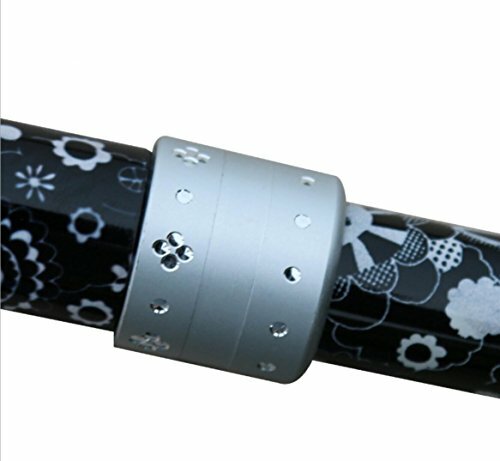 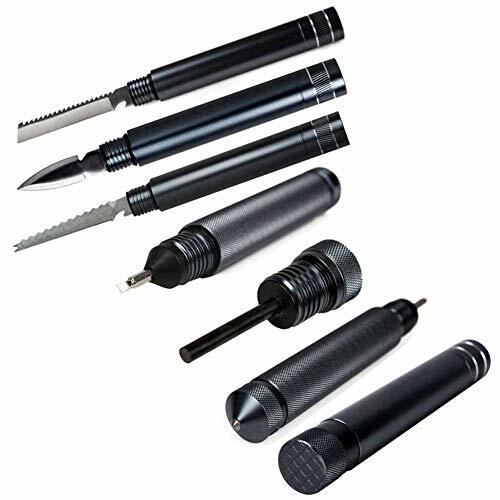 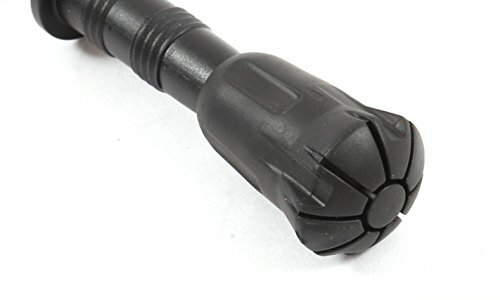 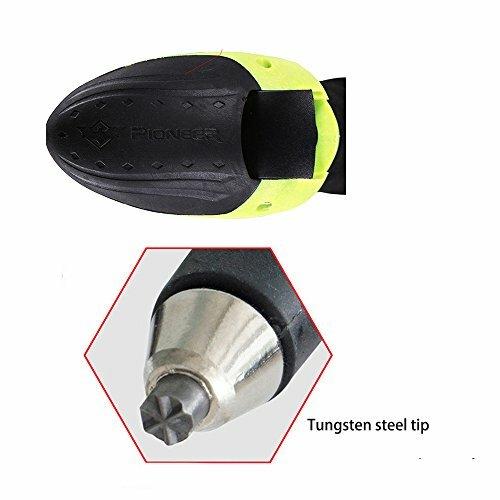 Cómodas asas y correas de mano. 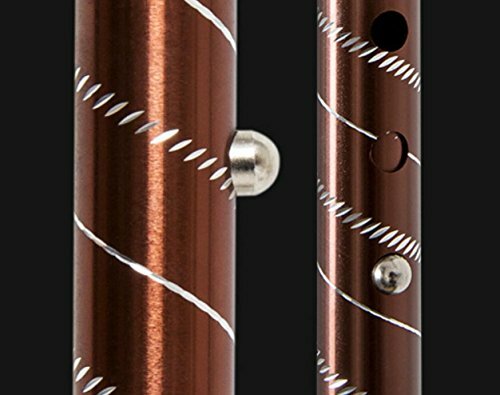 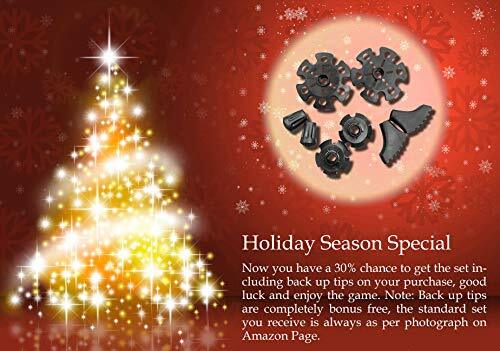 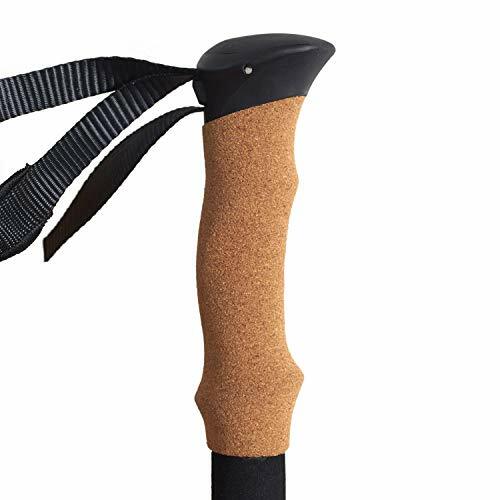 Aergon : Edgeless and ultralight Aergon CorTec grip for a comfortable fit in every hand. 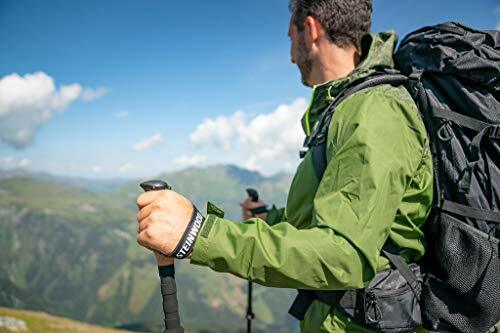 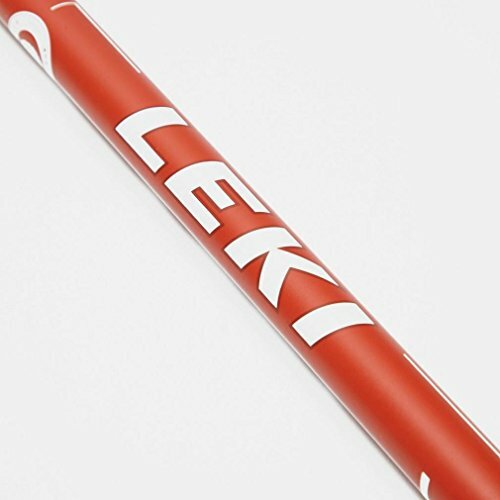 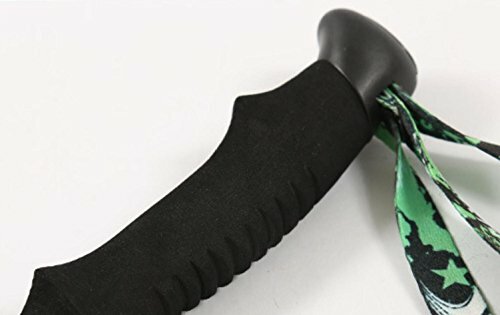 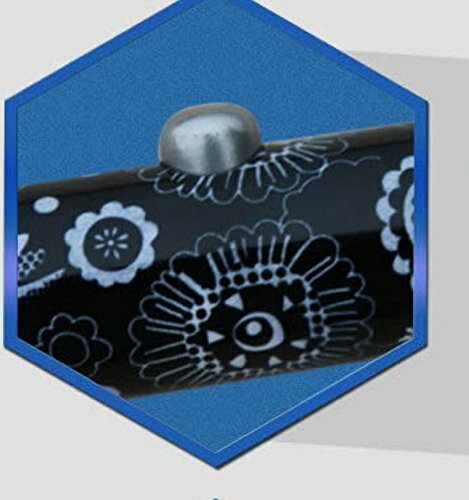 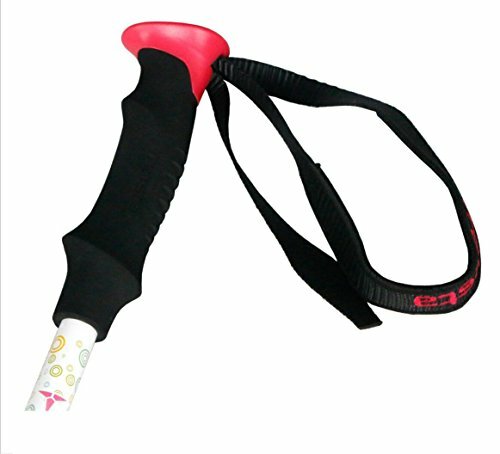 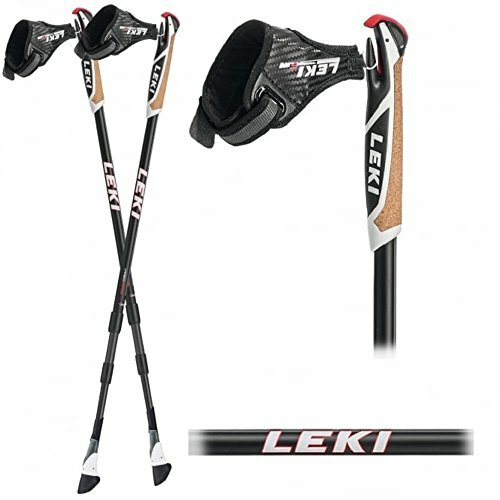 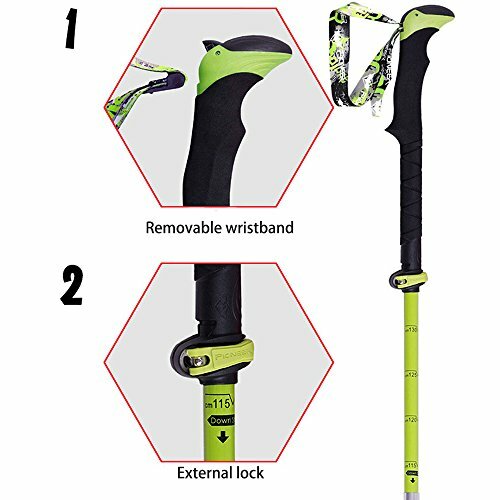 Lock Security Strap - Skin : The LEKI Skin Strap is an ultra-lightweight, highly breathable strap offering maximum comfort with minimum weight. 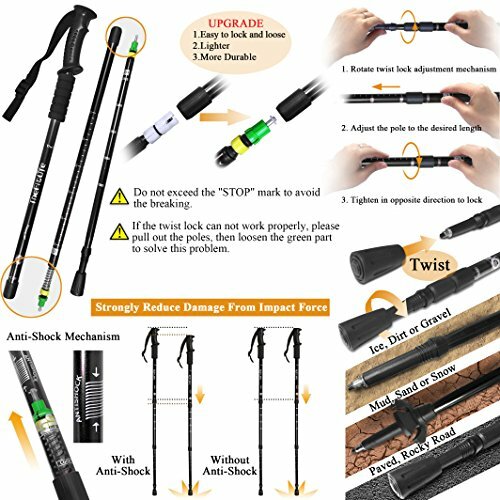 Speed Lock : High holding force. 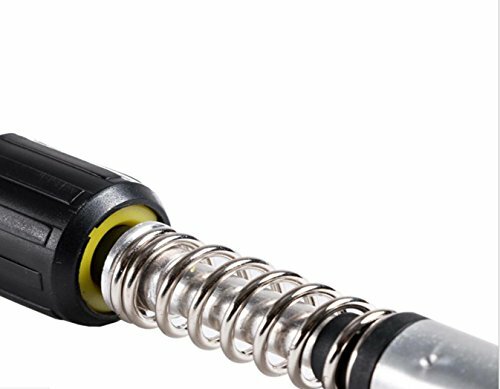 Fast adjustment. 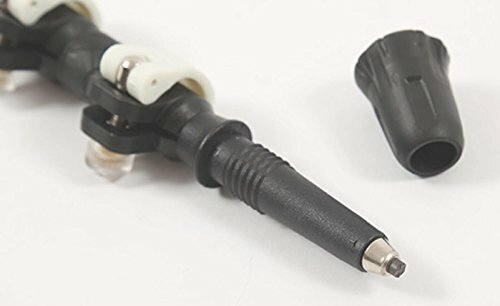 TÜV certified. 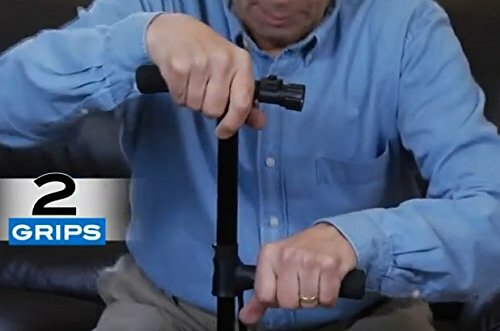 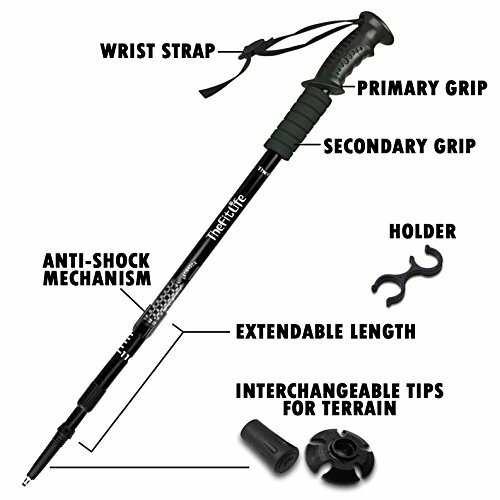 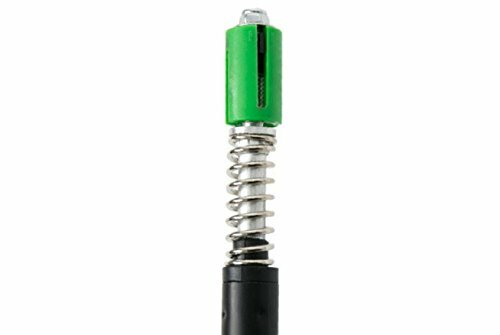 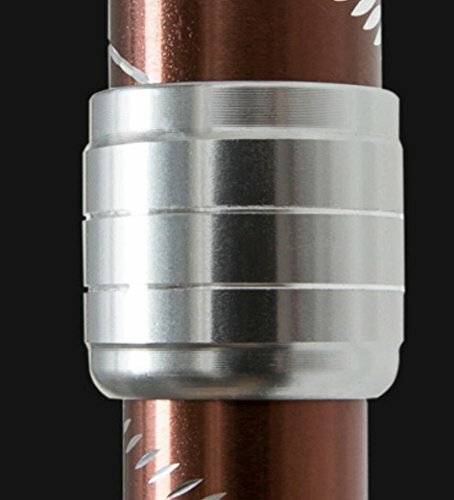 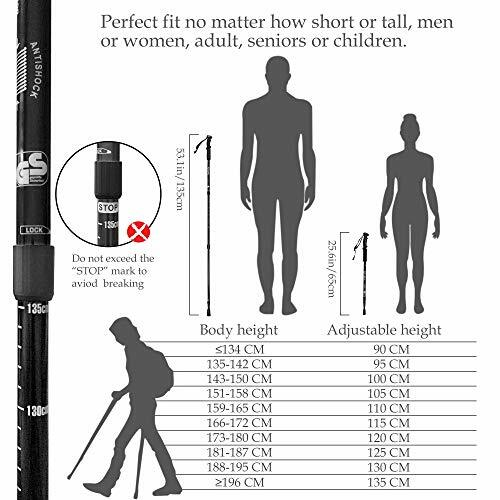 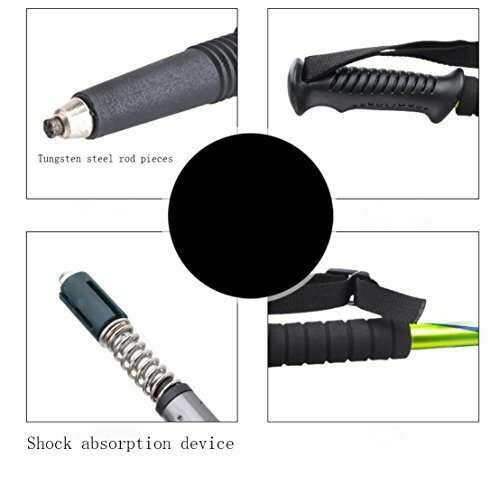 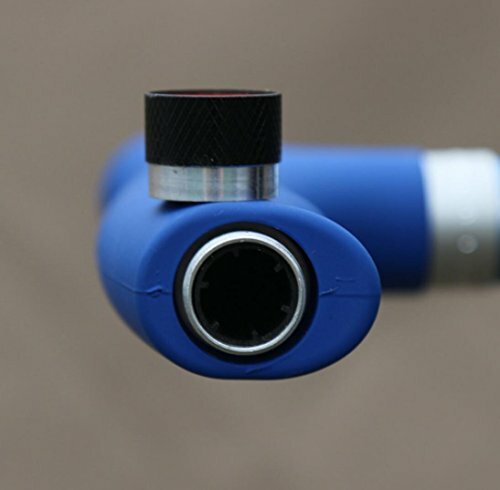 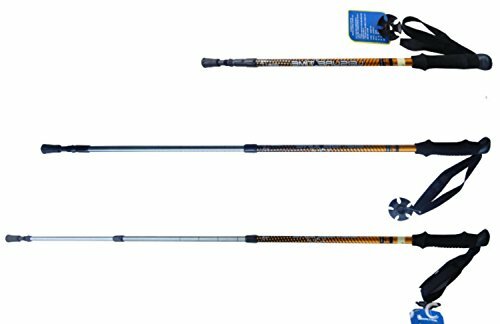 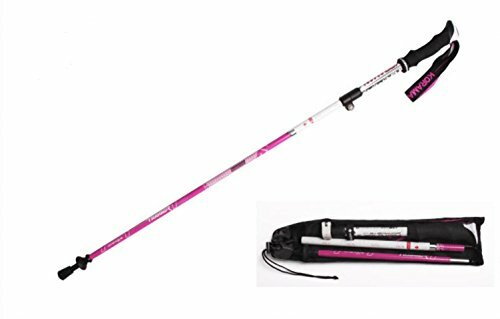 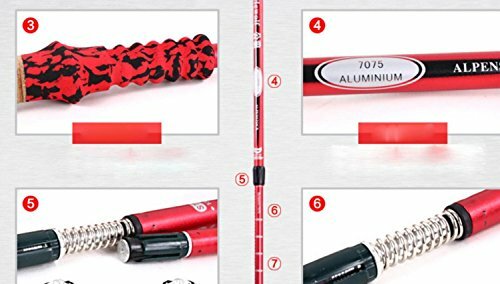 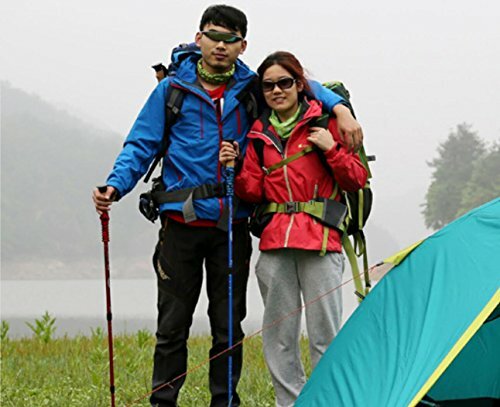 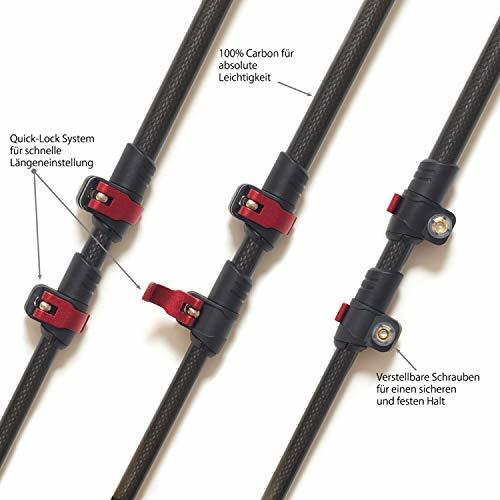 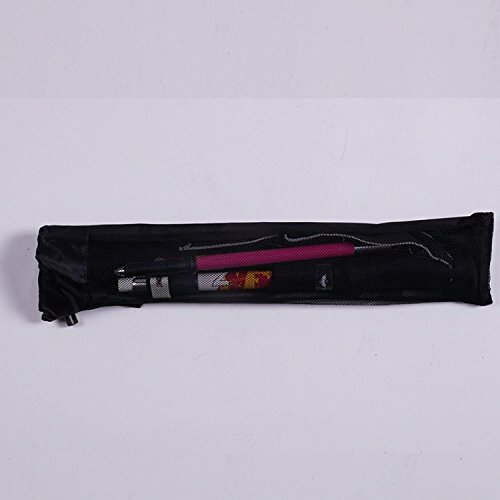 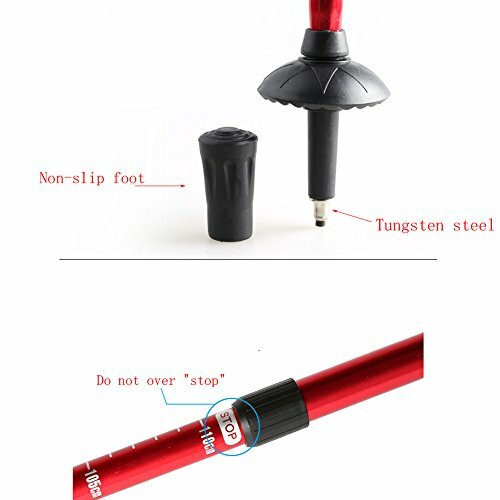 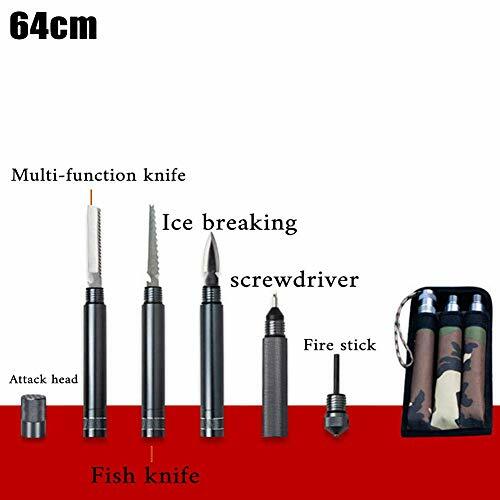 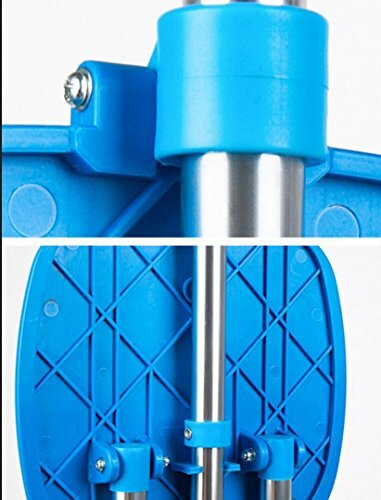 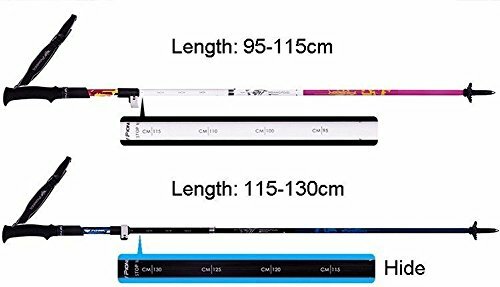 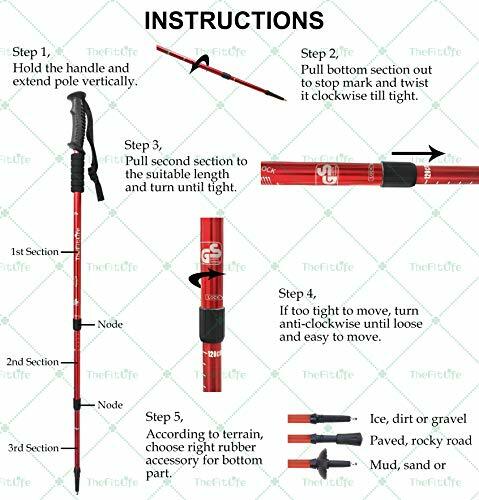 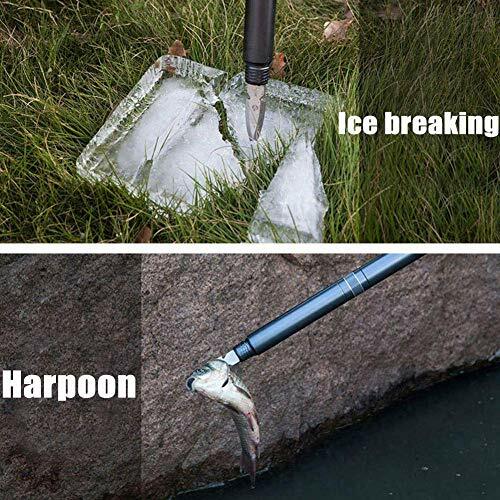 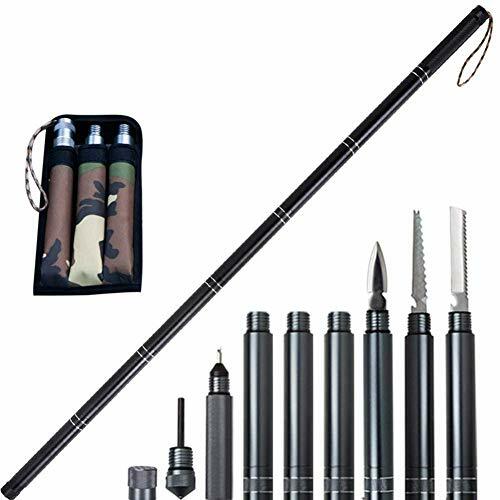 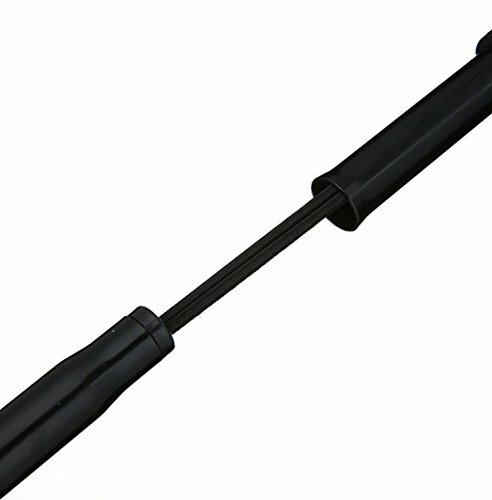 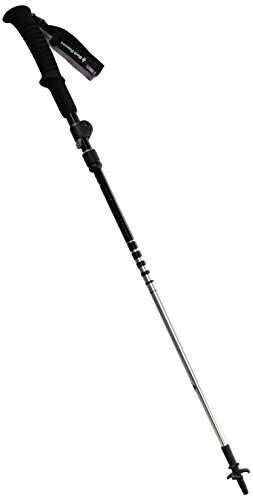 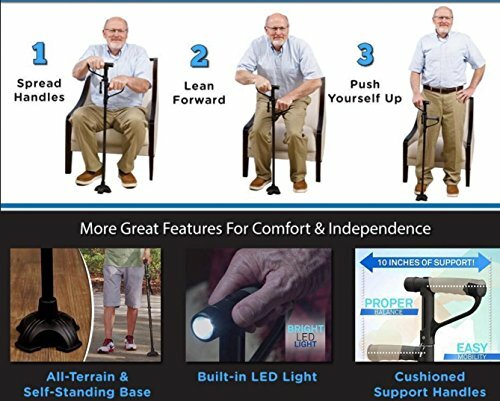 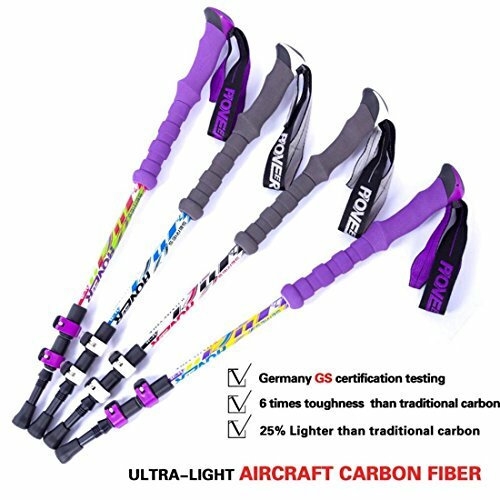 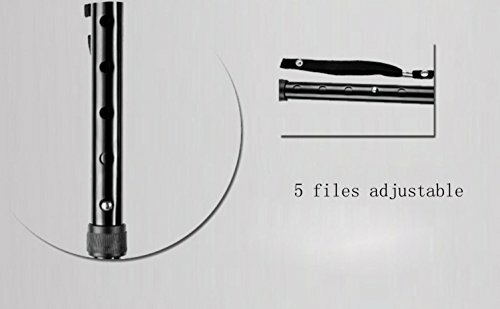 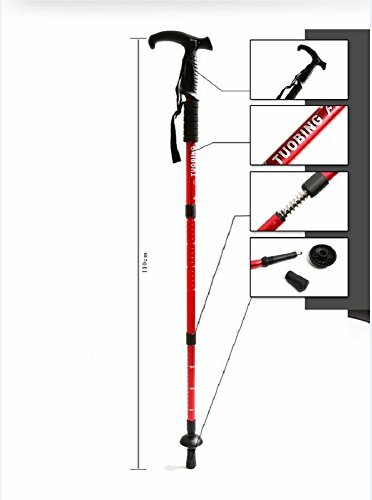 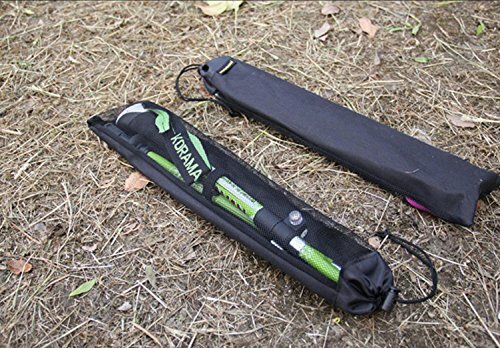 Adjust your poles to the most convenient length with Speed Lock. 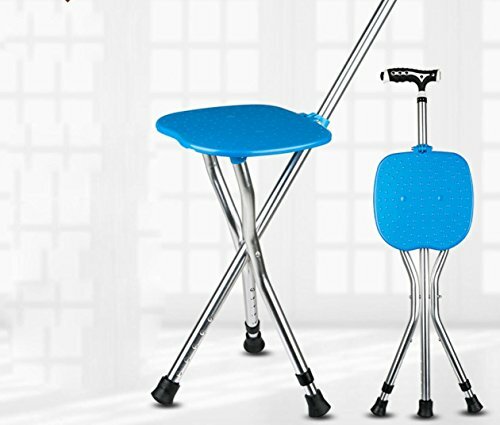 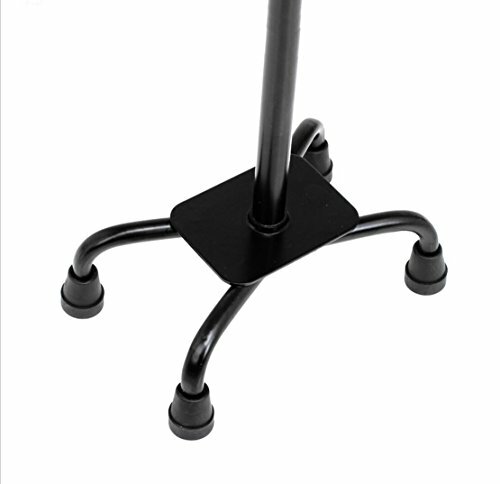 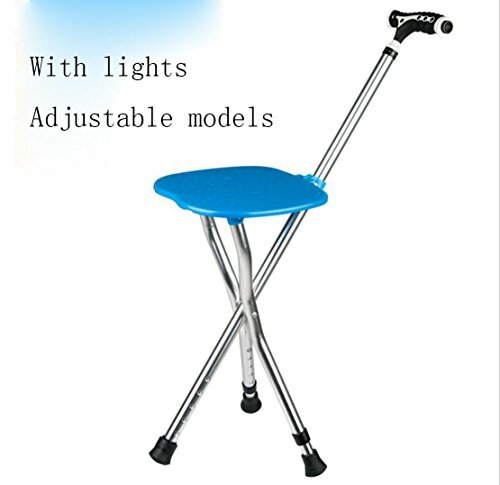 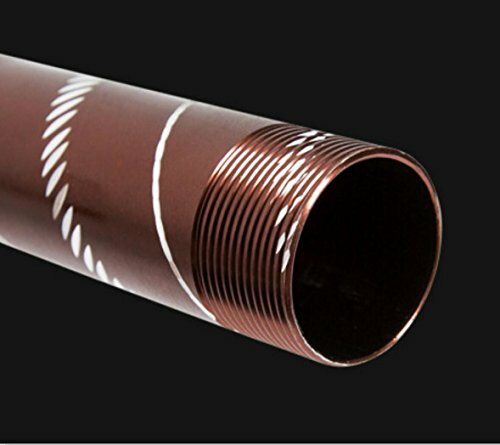 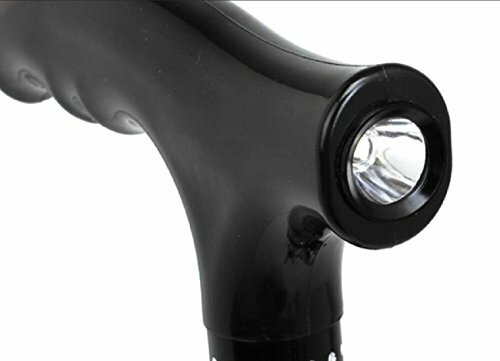 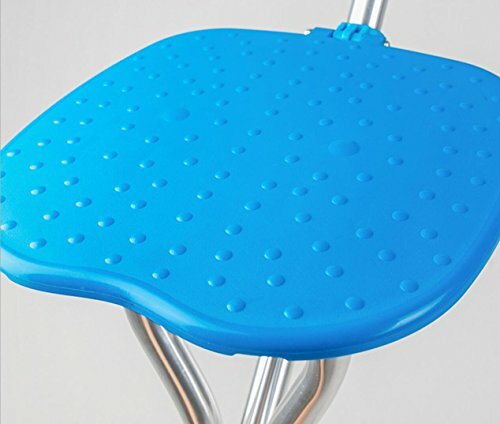 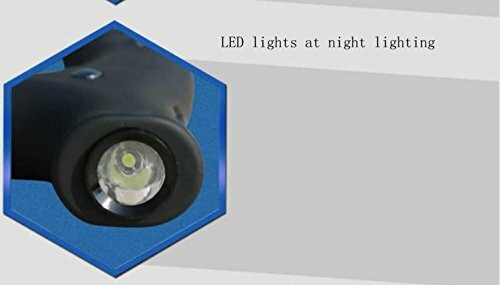 Aluminium HTS : Super stable, extremely robust and very durable. 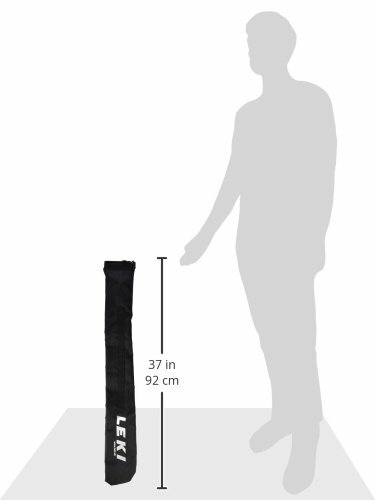 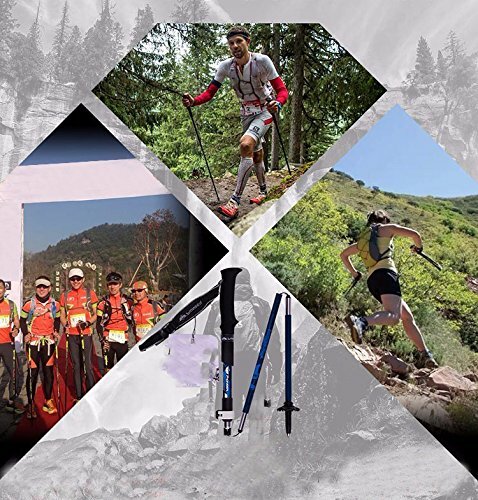 Flex Tip Short : More precise pole use and perfect grip in nearly all terrains. 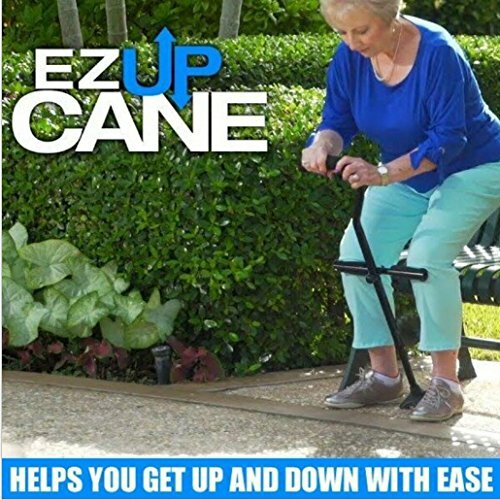 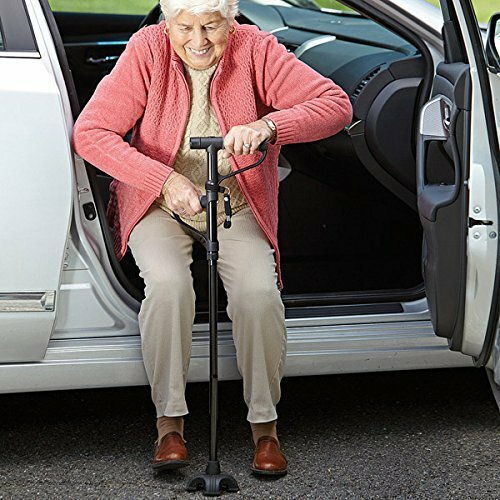 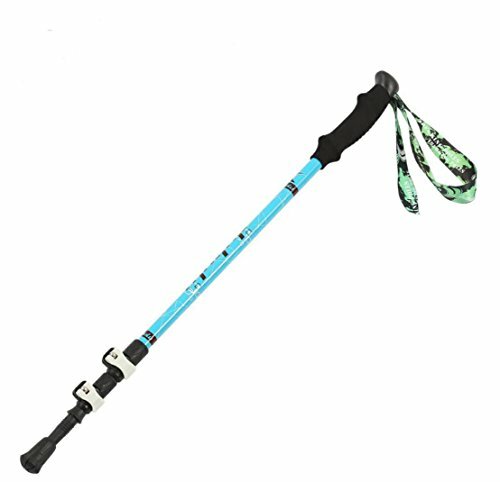 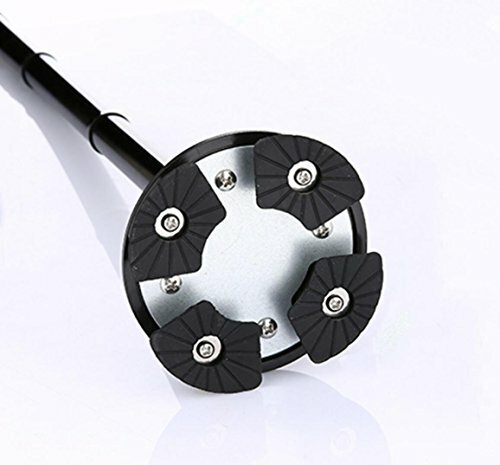 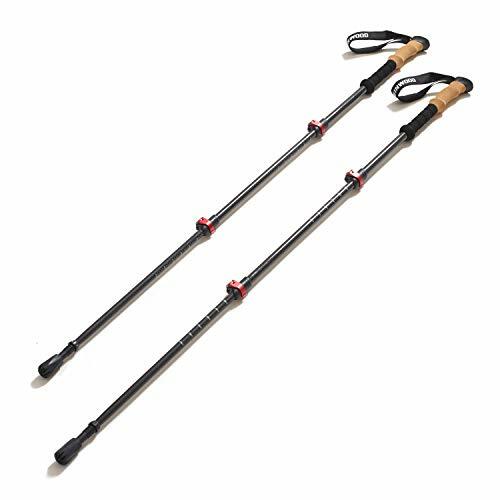 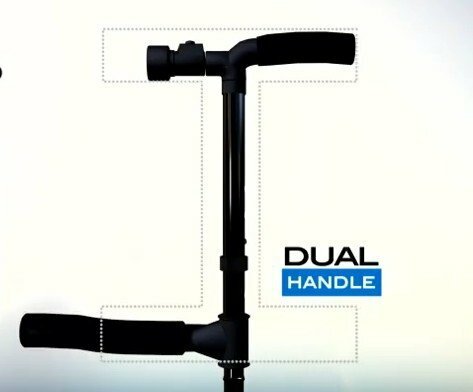 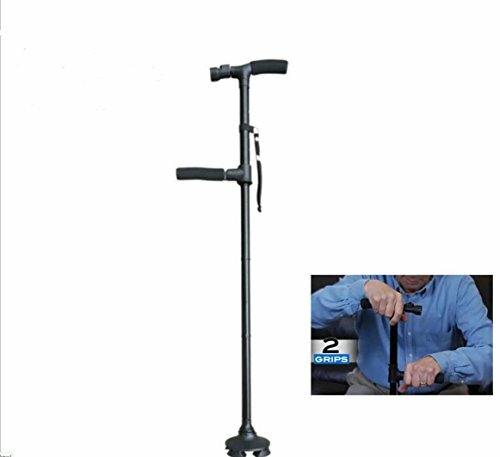 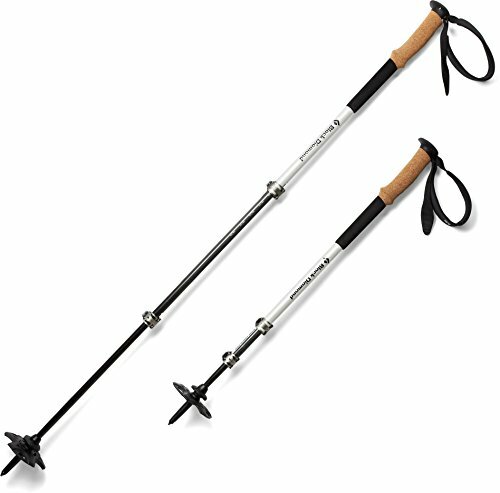 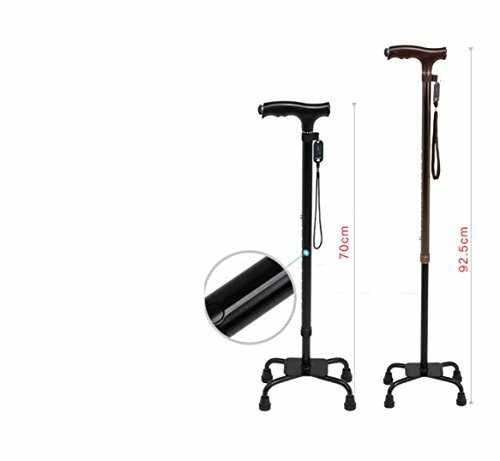 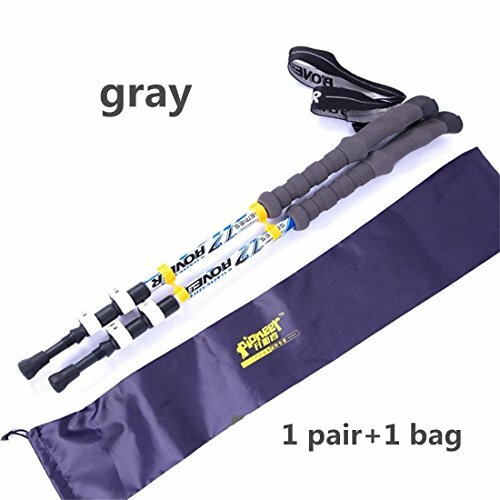 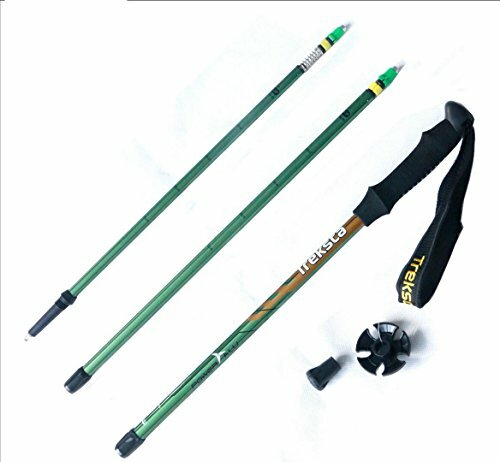 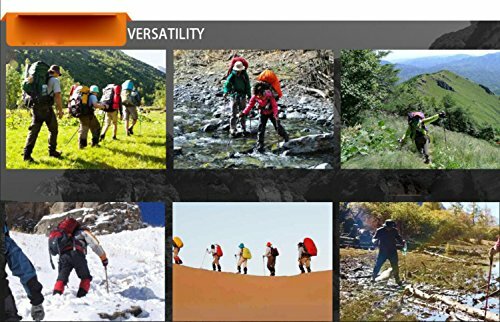 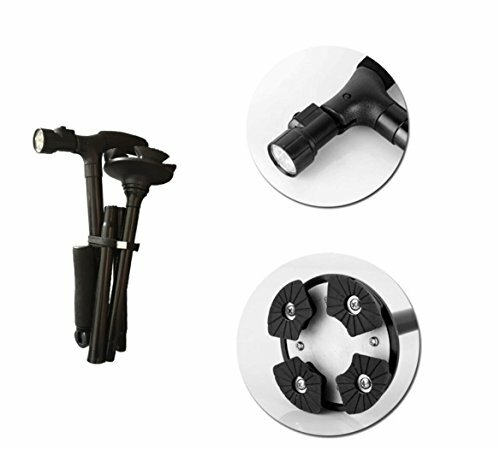 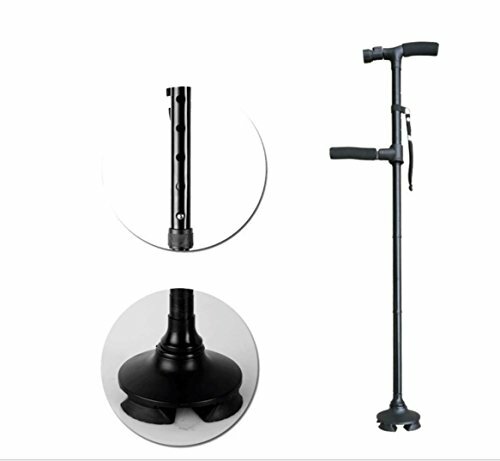 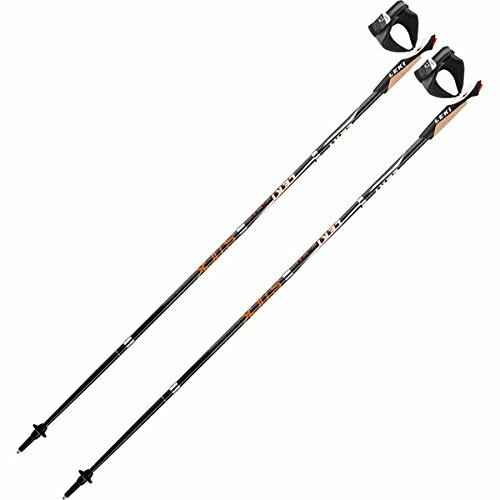 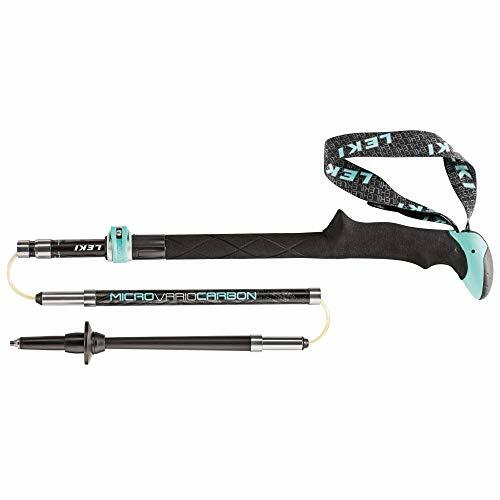 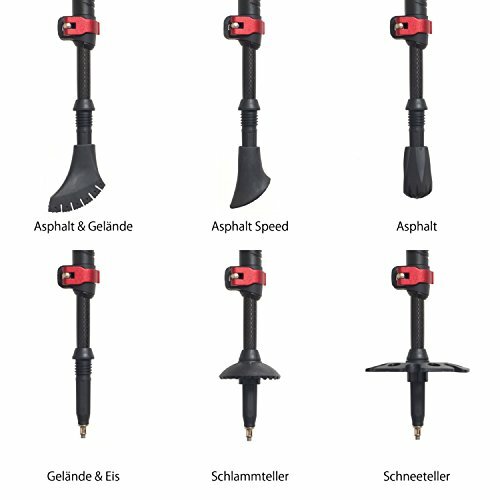 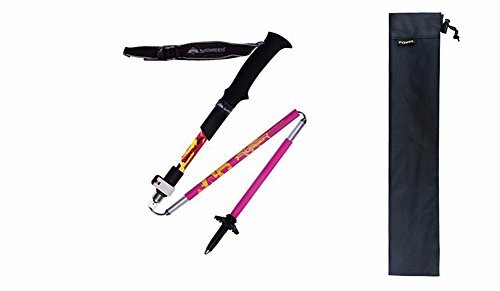 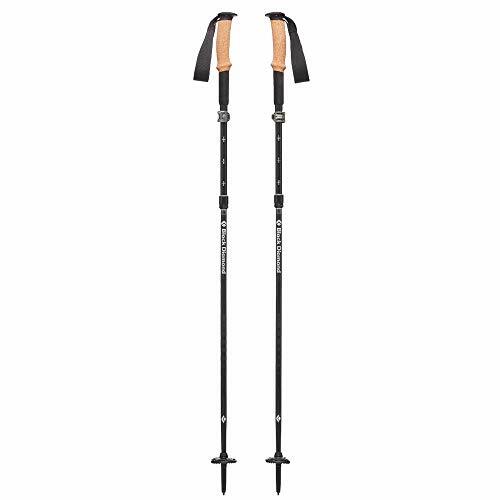 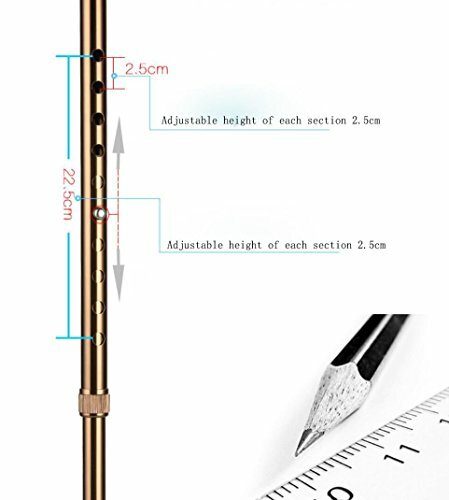 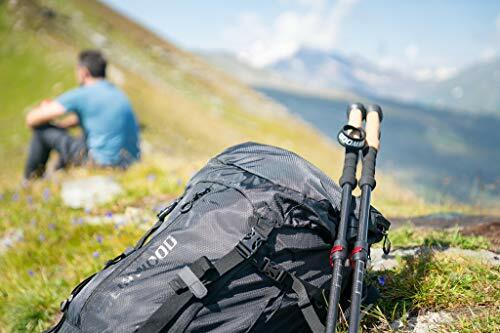 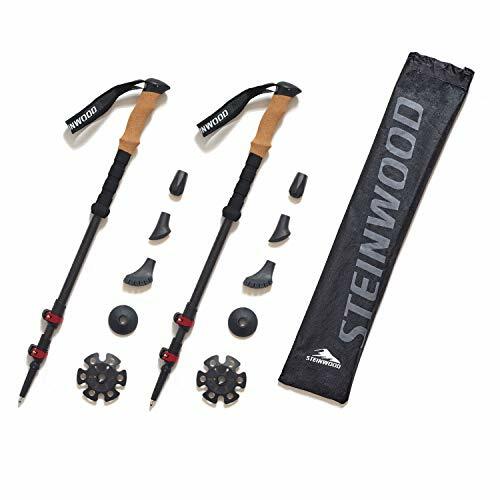 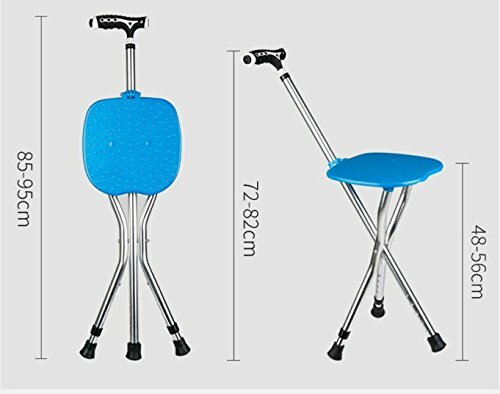 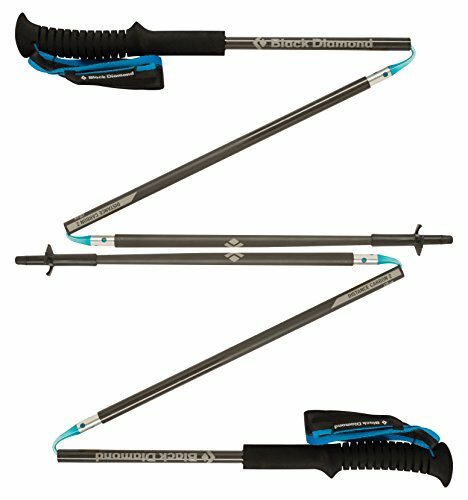 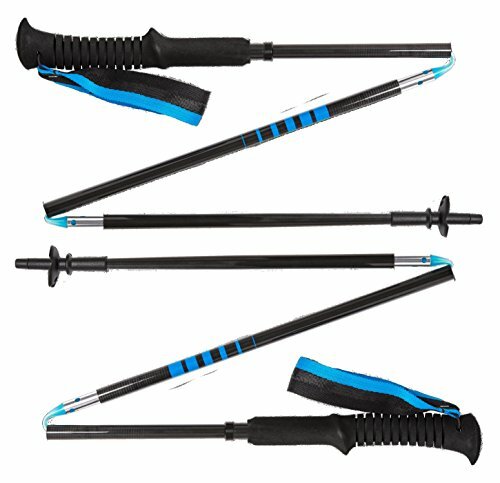 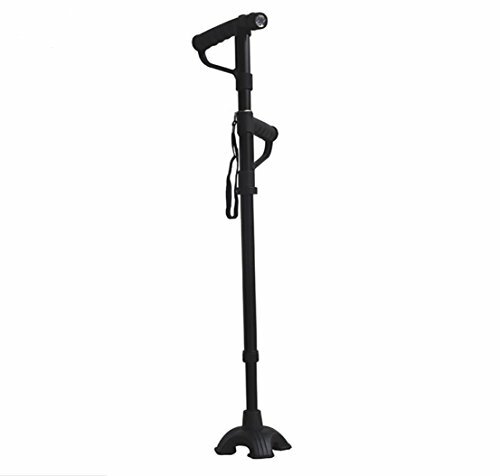 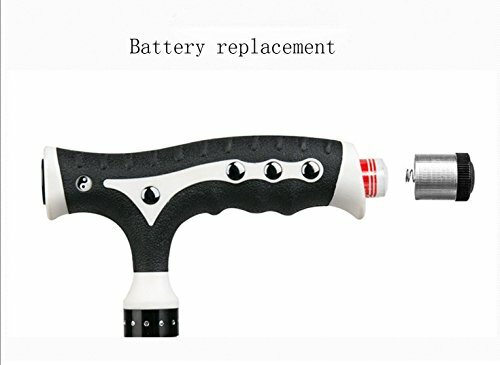 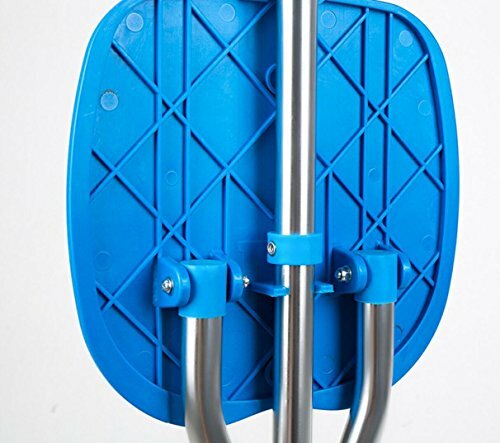 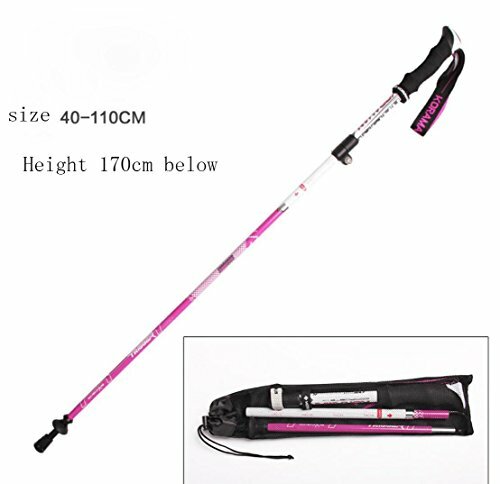 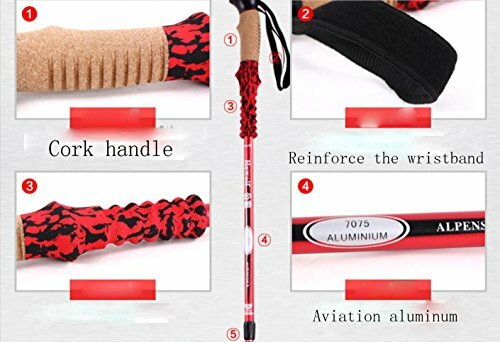 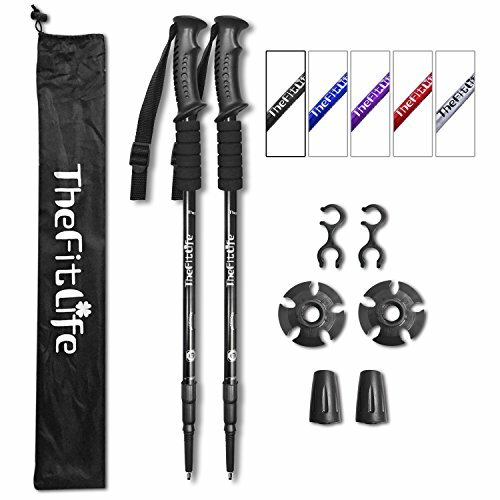 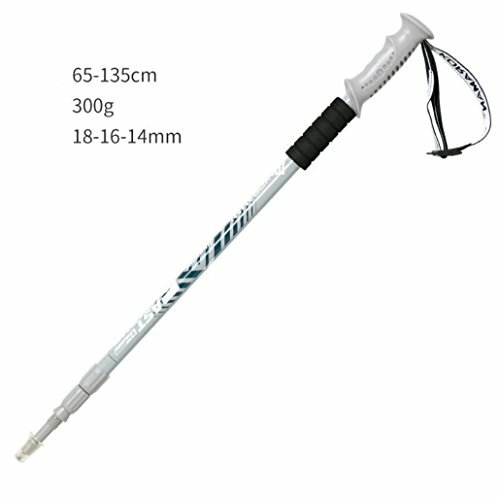 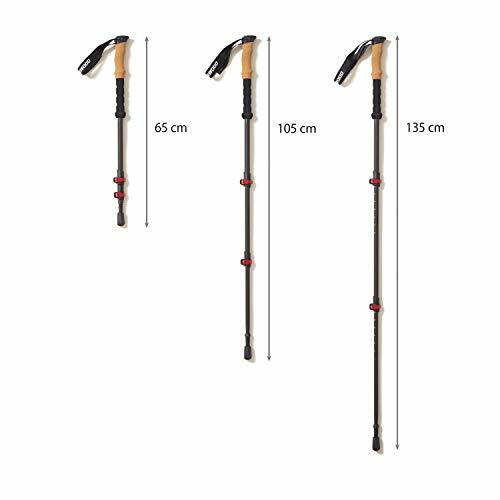 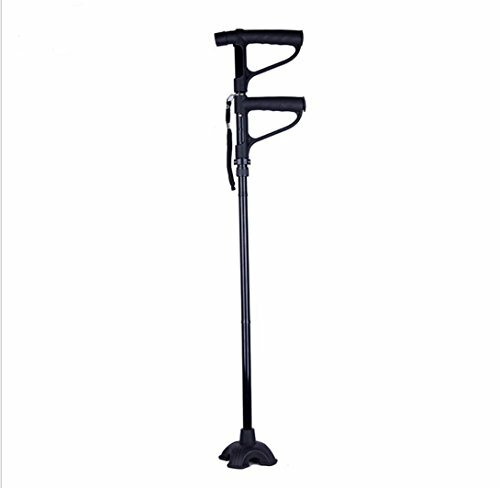 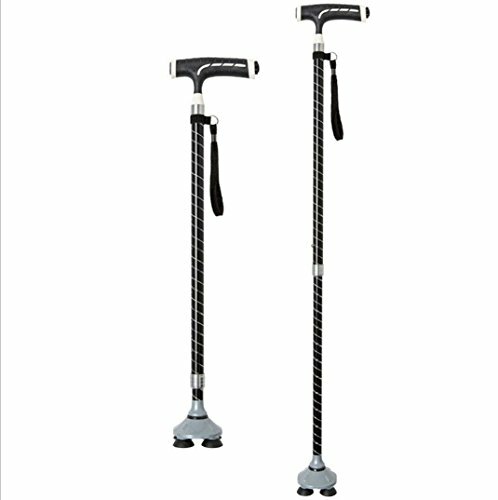 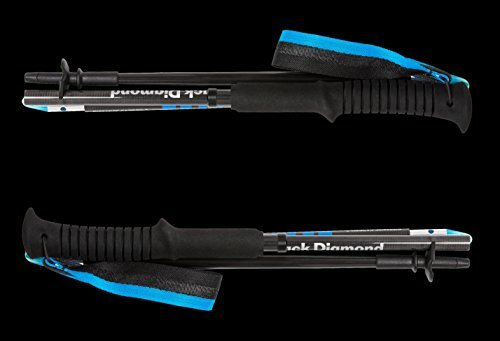 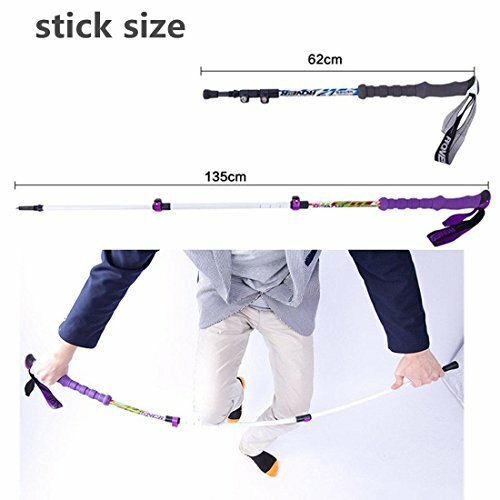 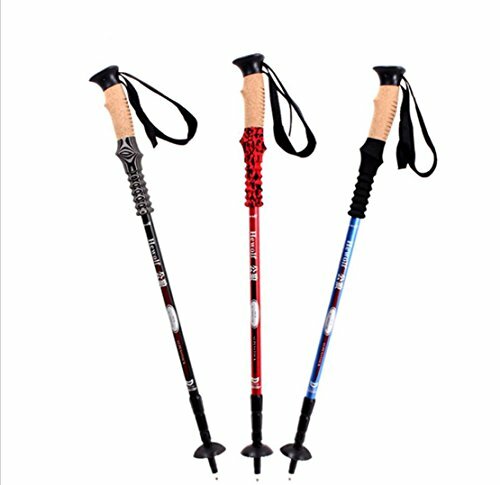 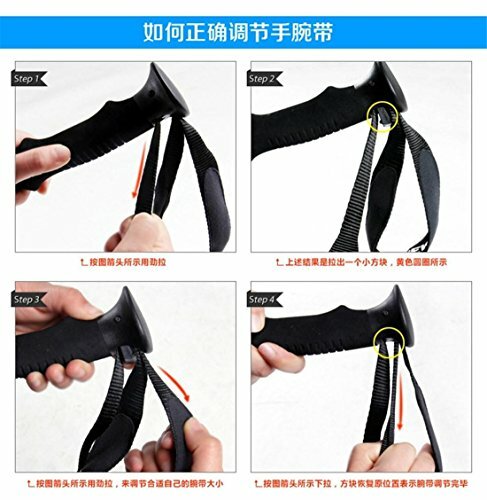 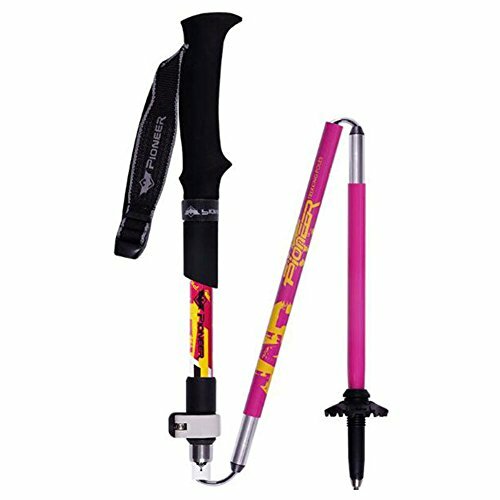 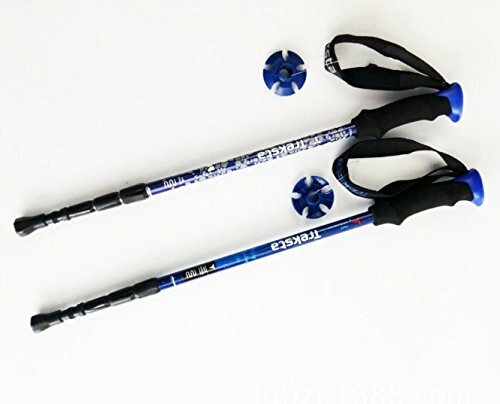 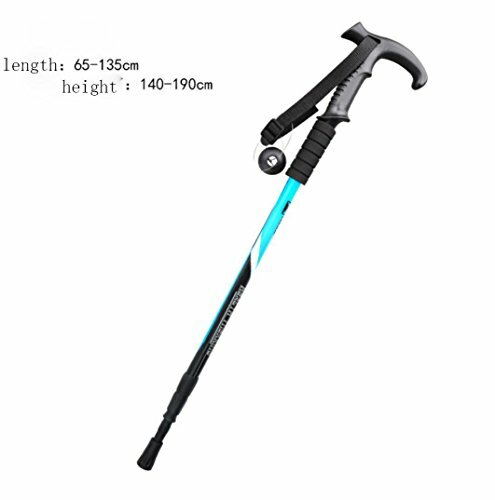 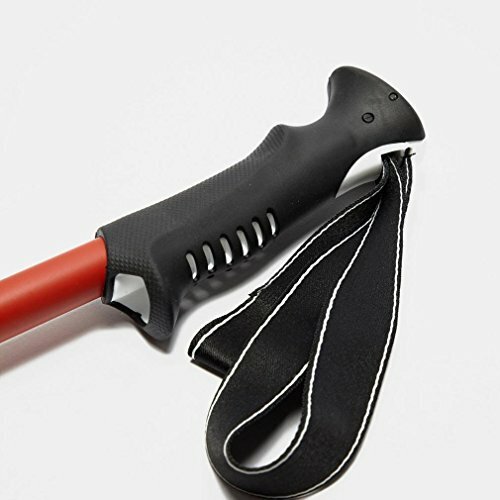 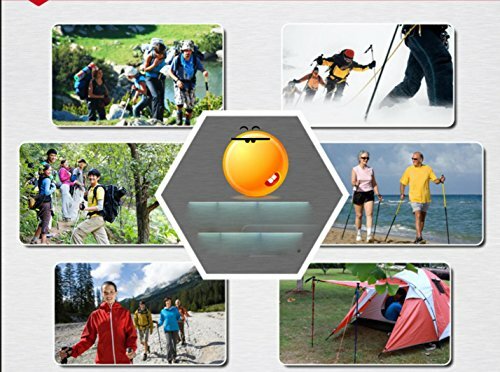 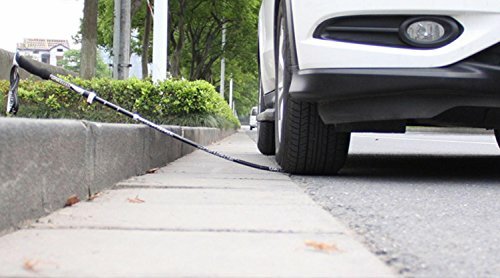 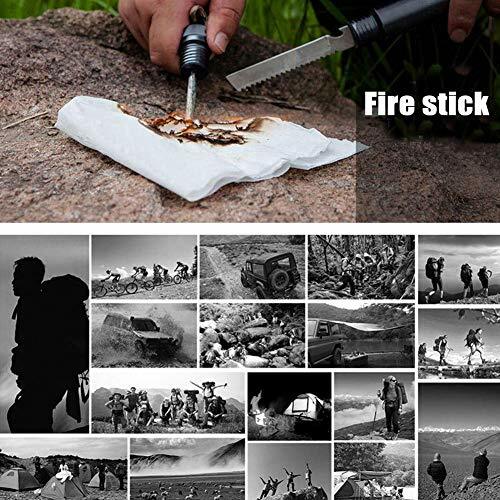 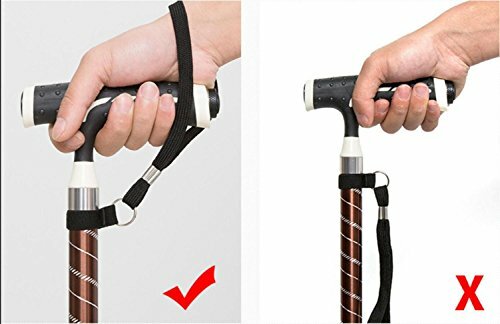 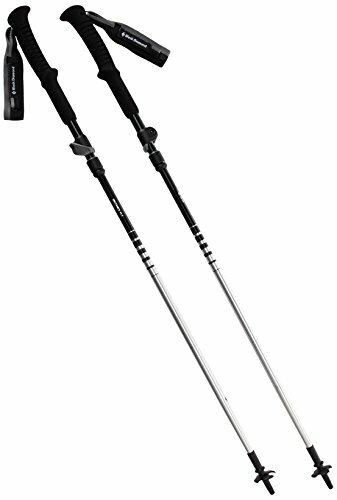 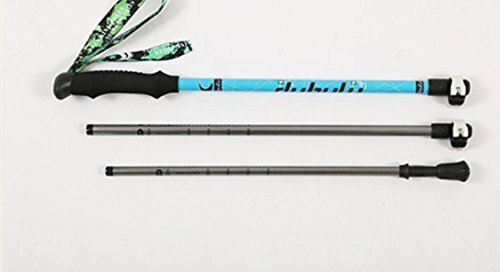 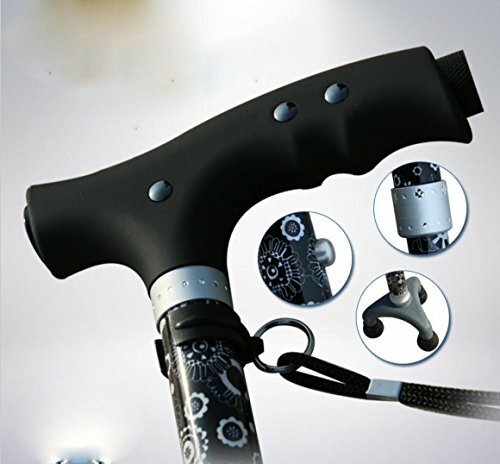 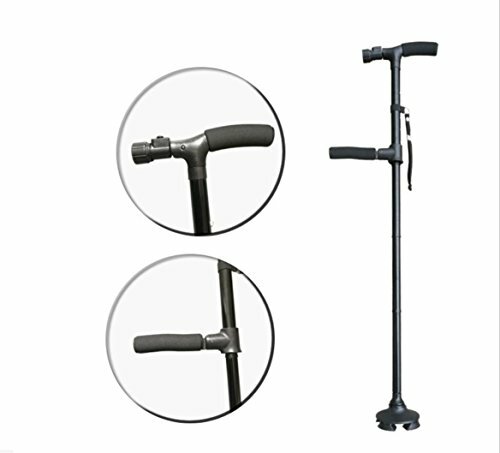 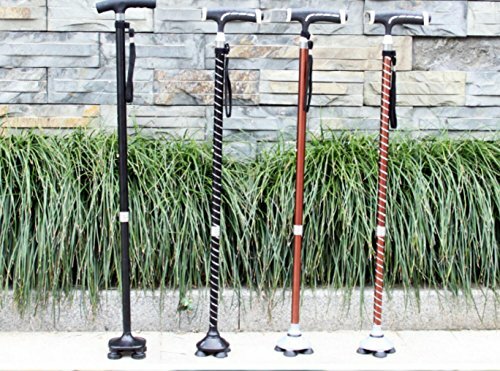 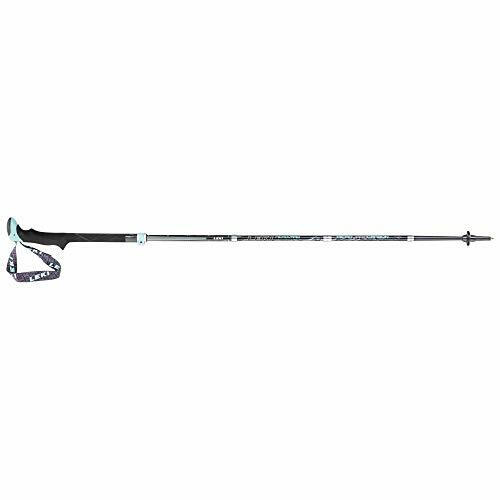 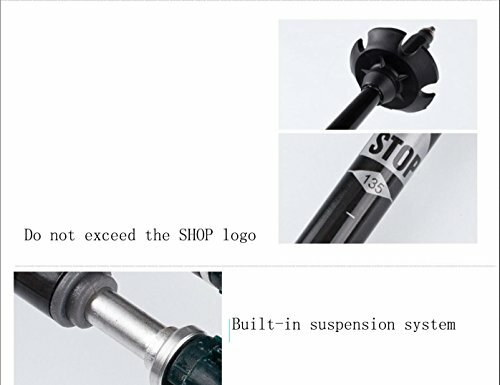 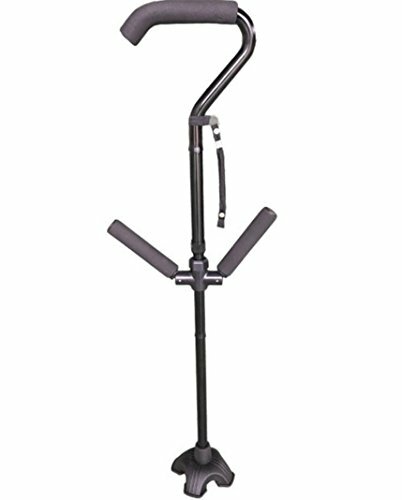 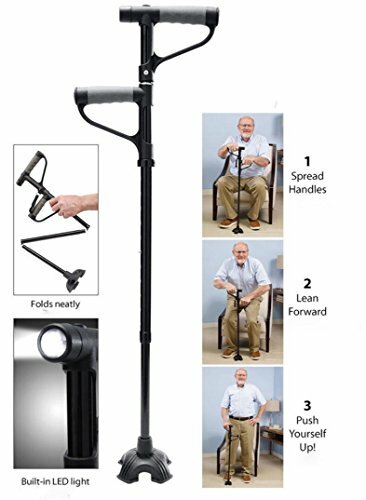 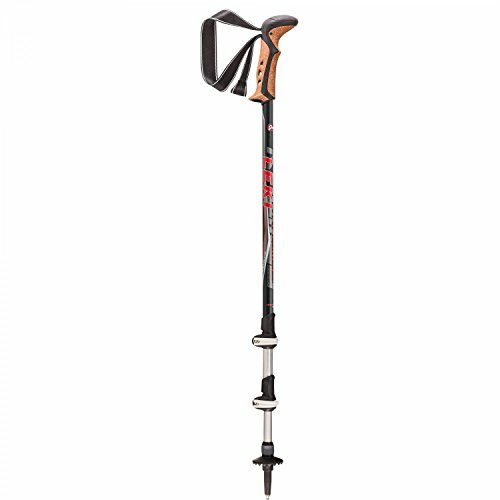 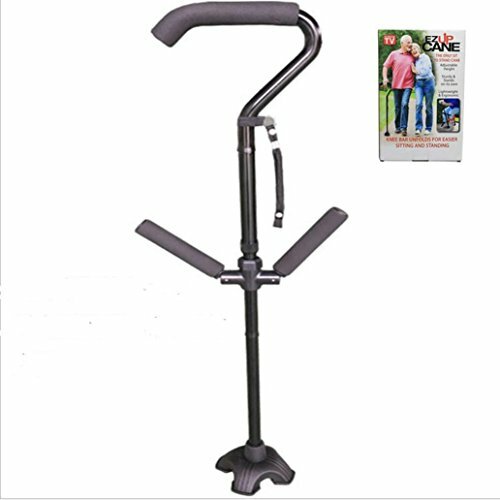 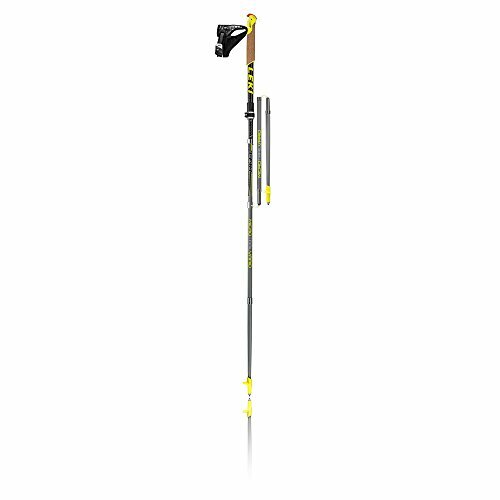 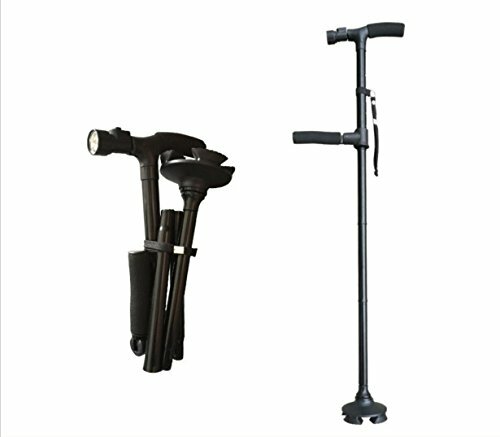 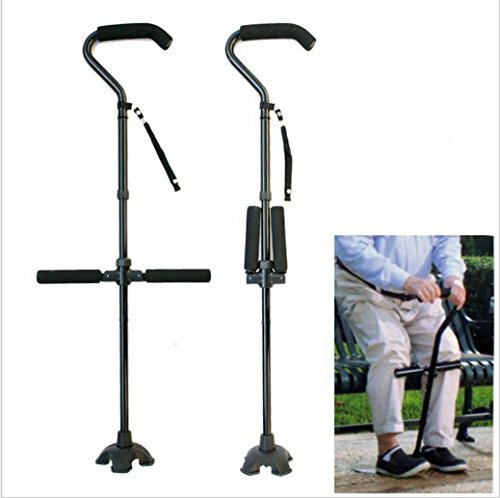 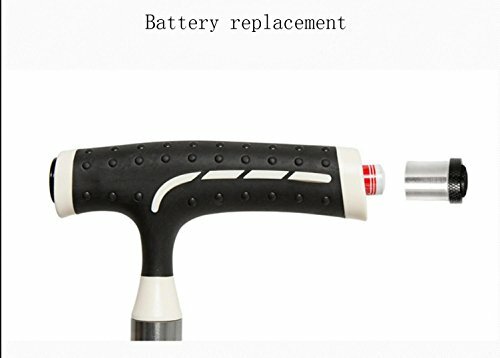 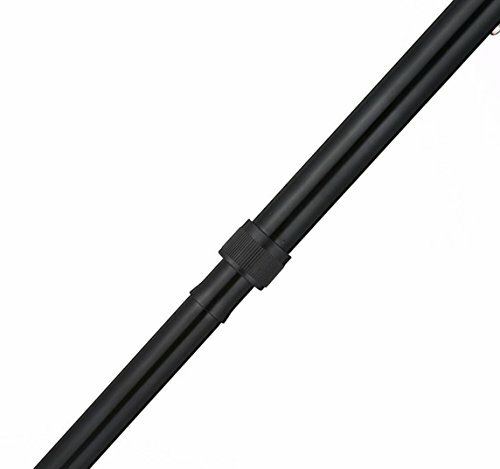 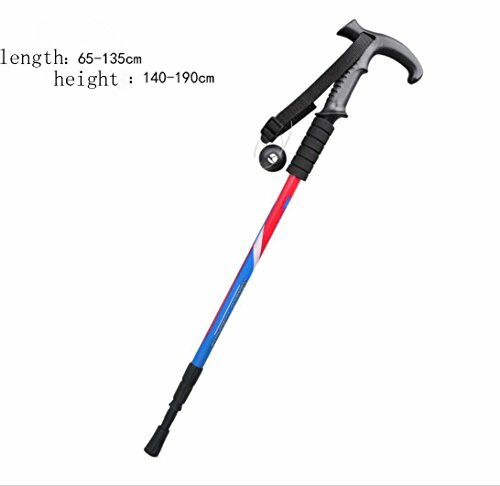 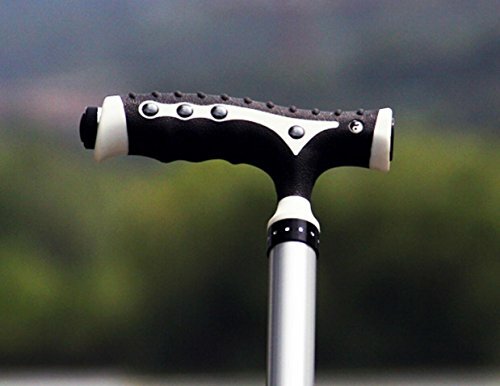 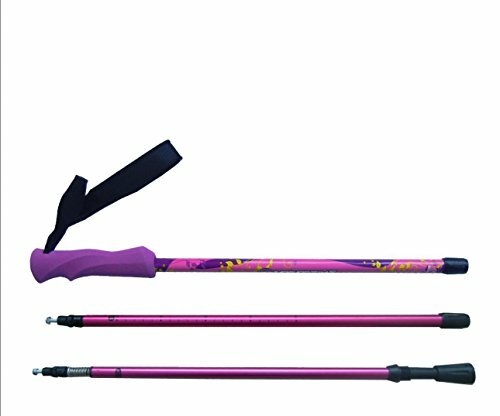 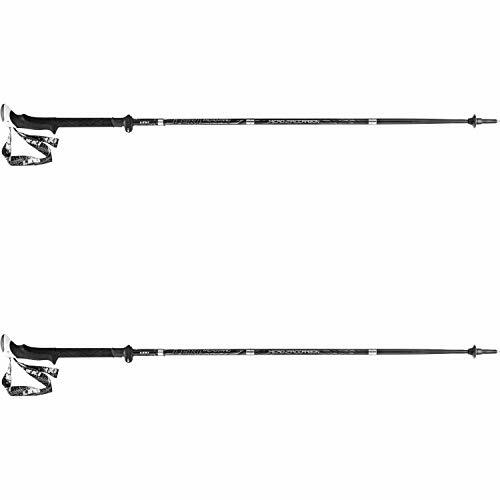 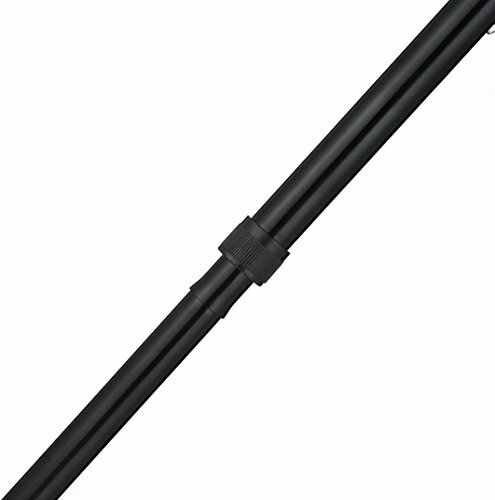 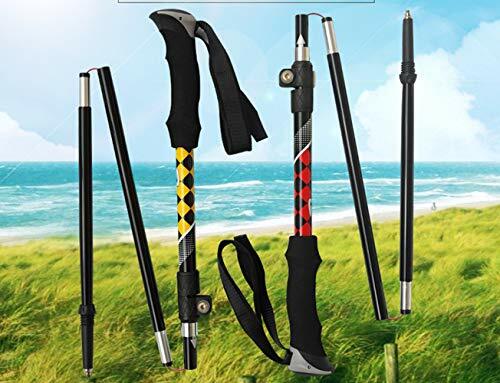 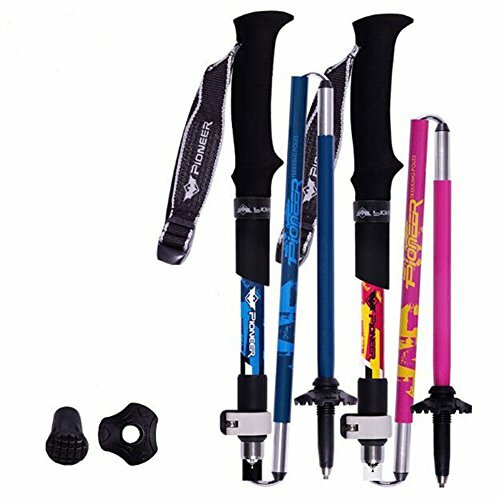 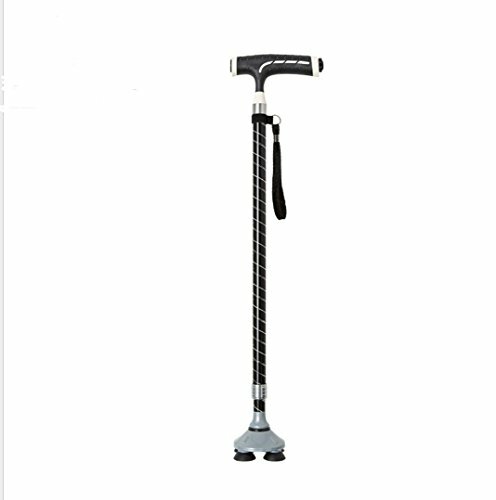 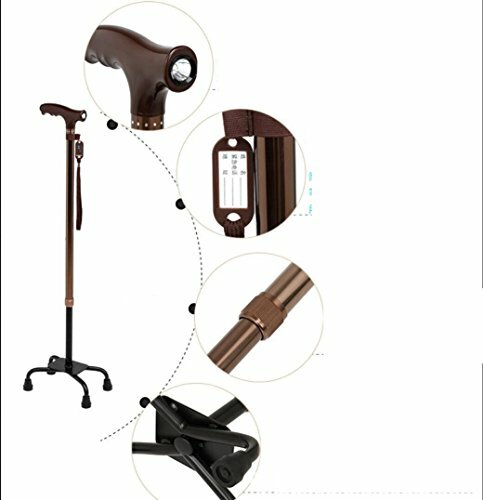 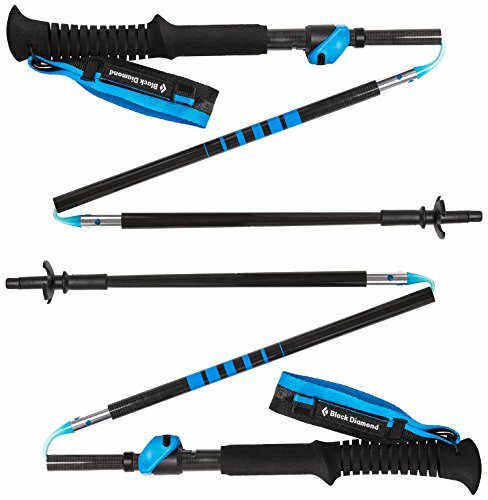 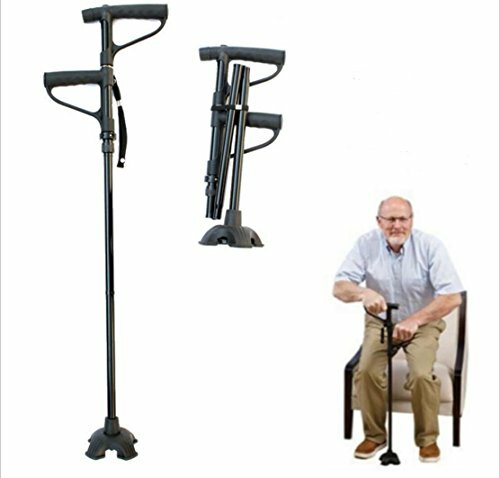 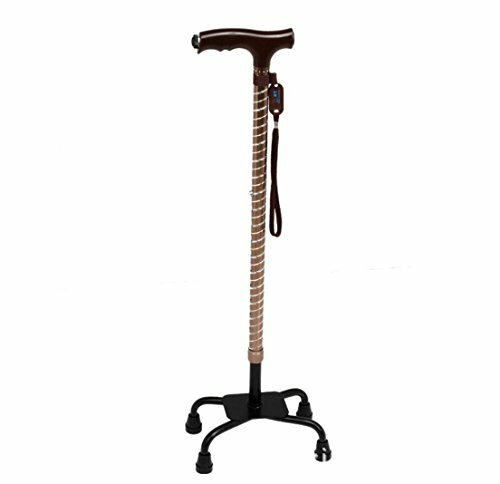 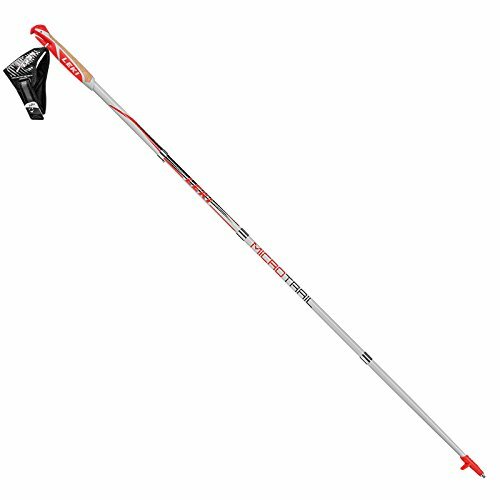 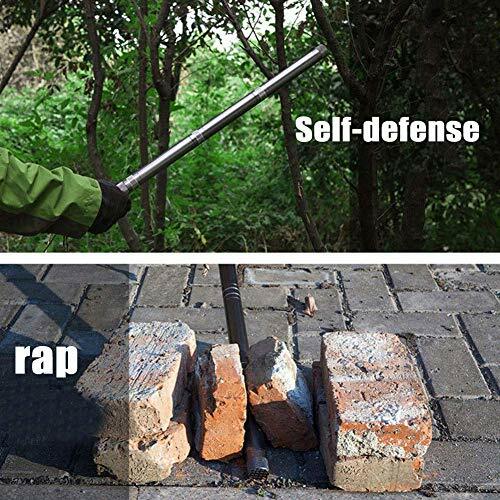 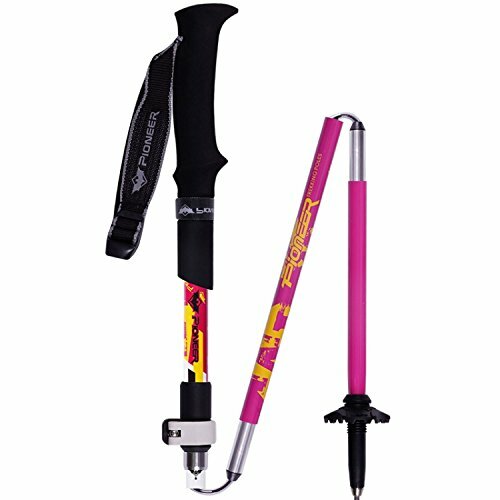 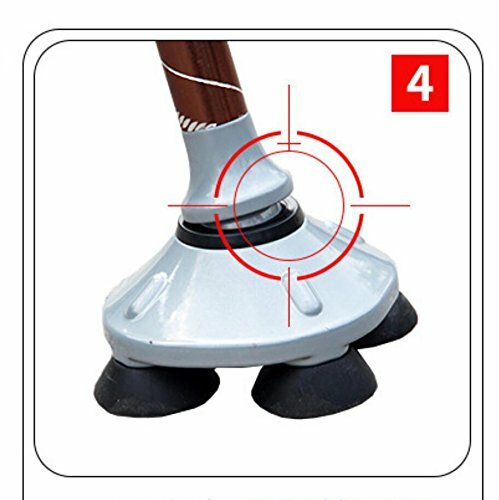 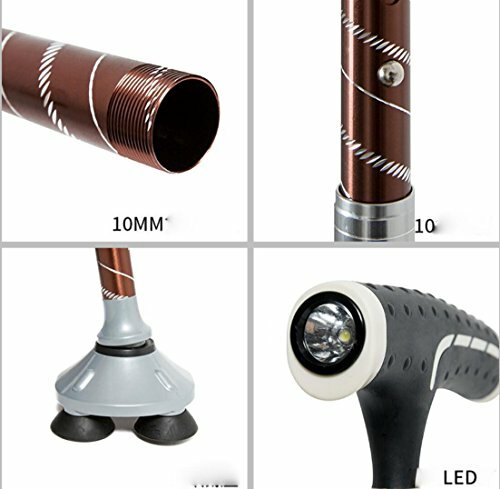 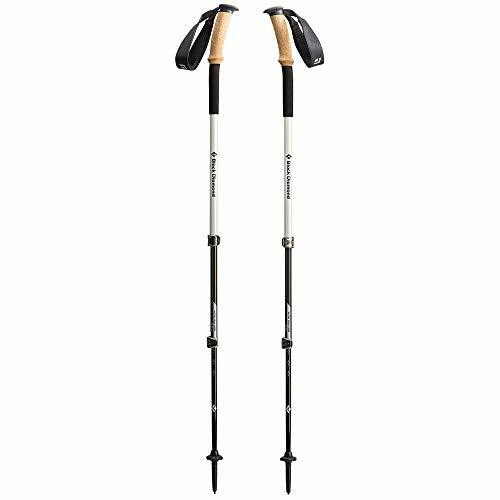 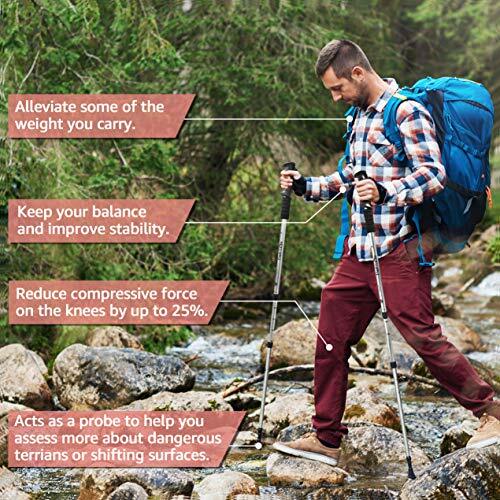 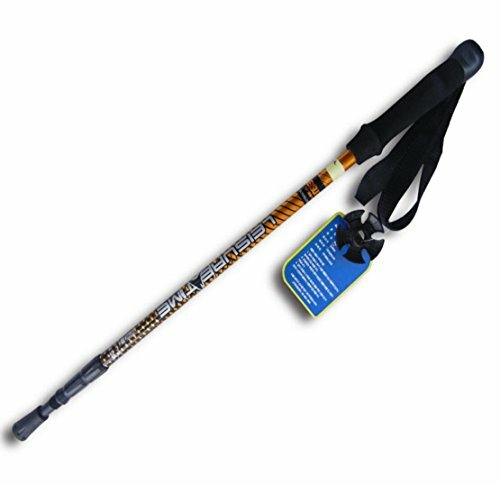 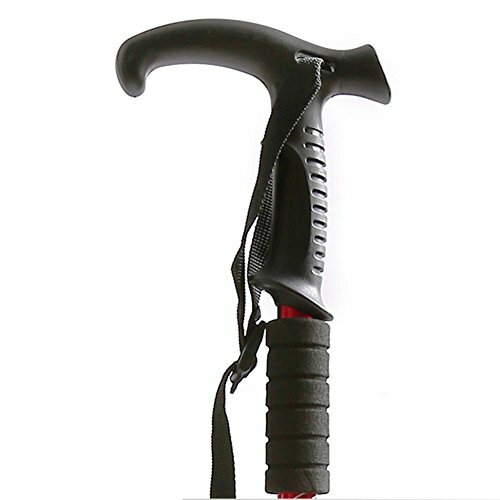 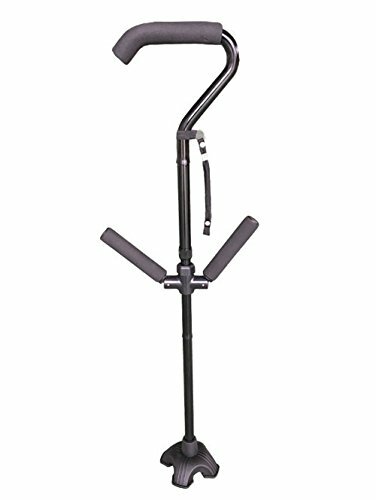 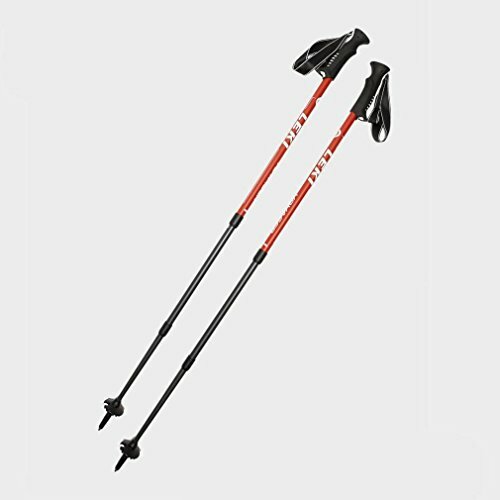 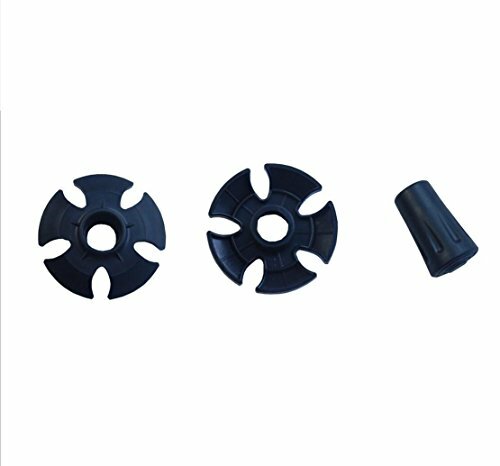 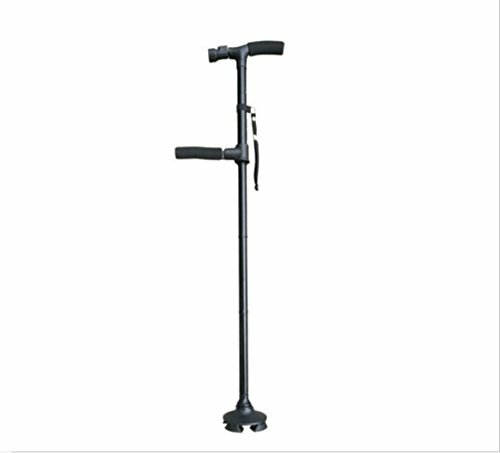 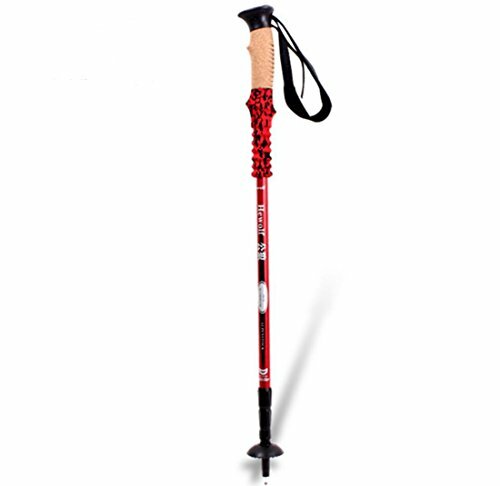 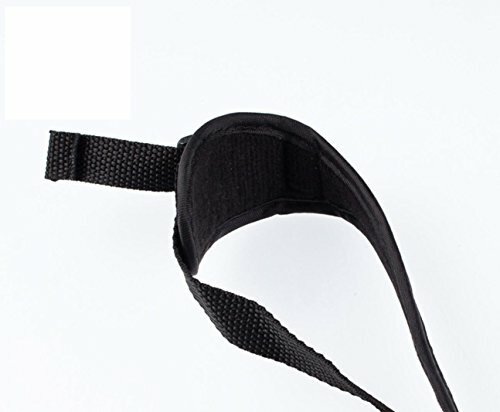 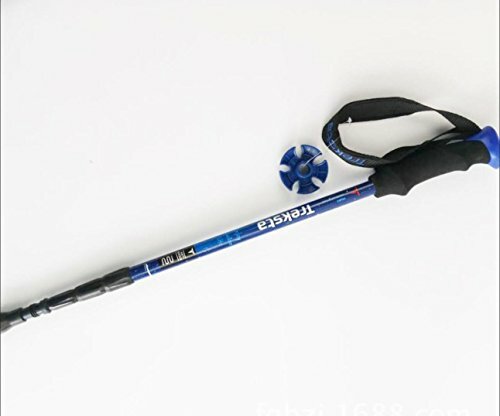 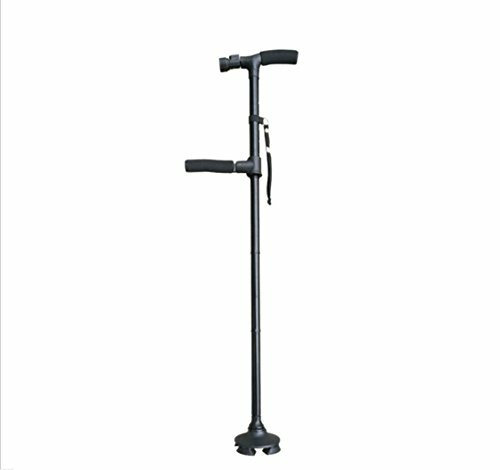 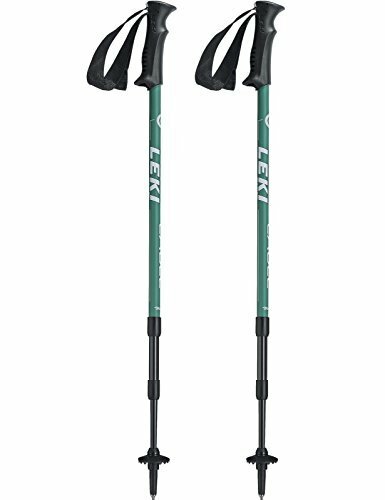 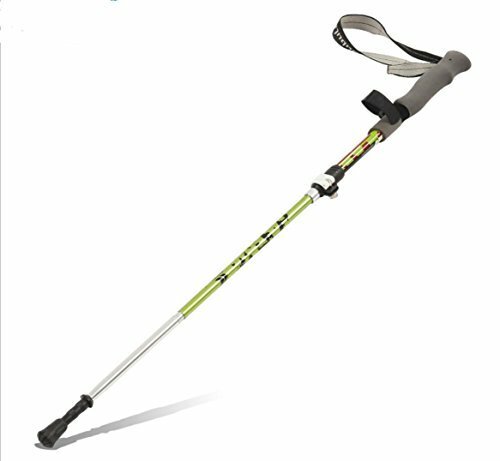 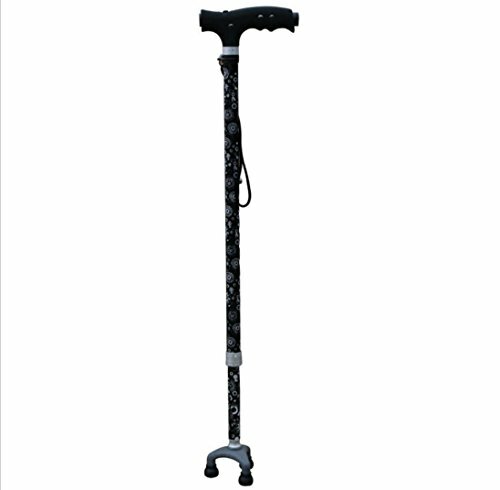 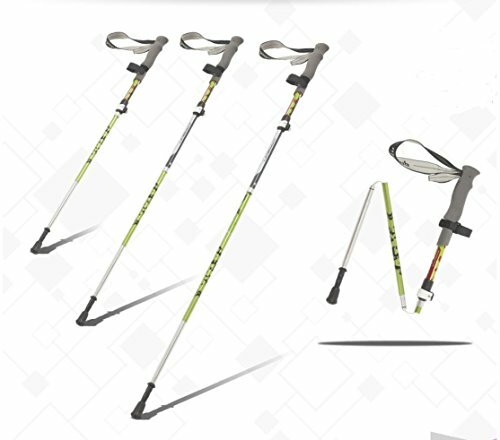 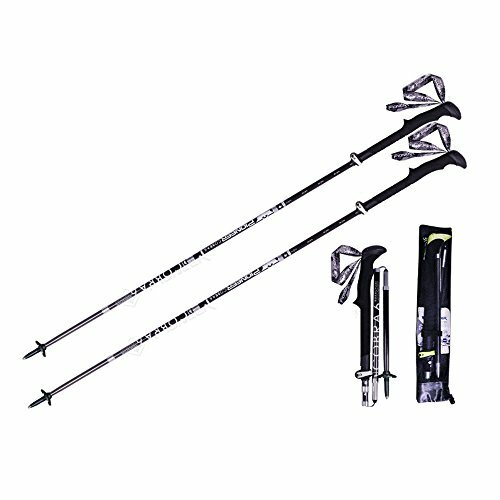 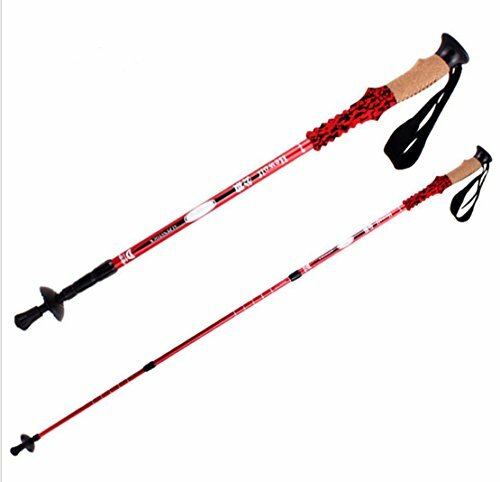 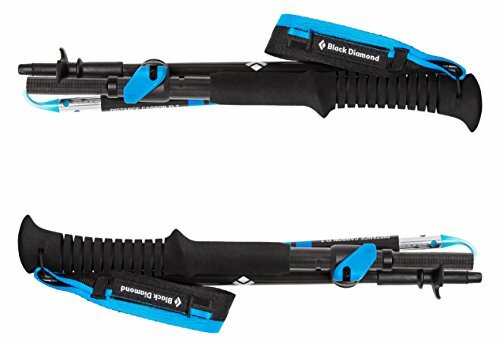 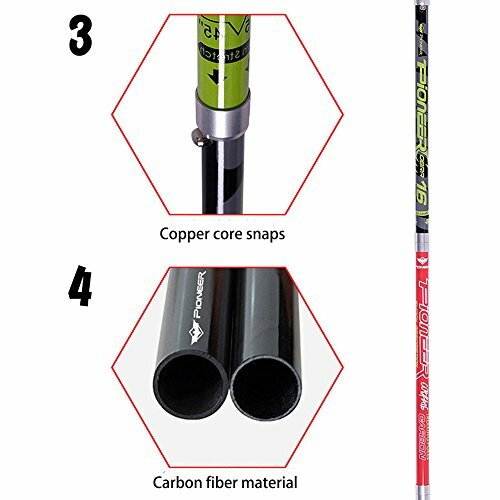 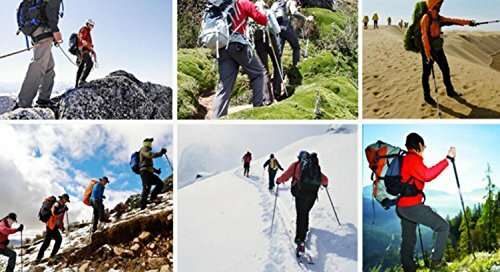 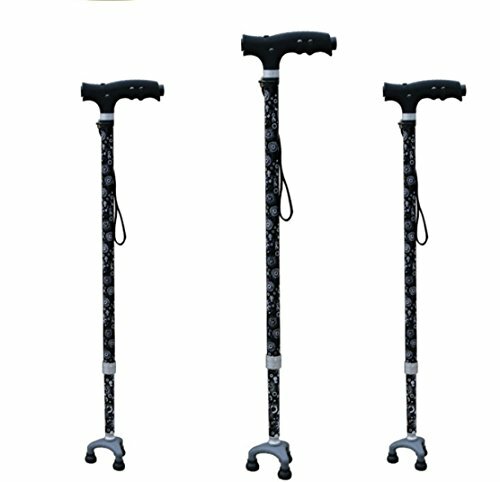 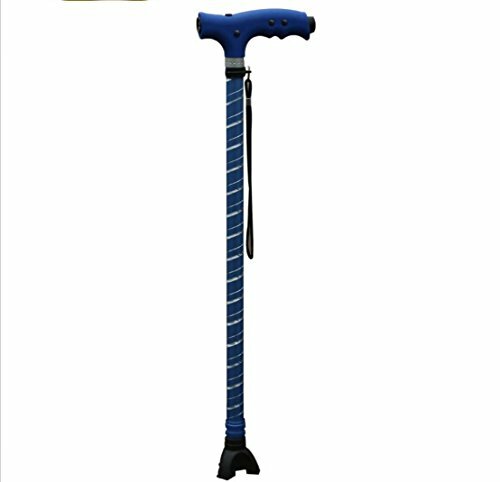 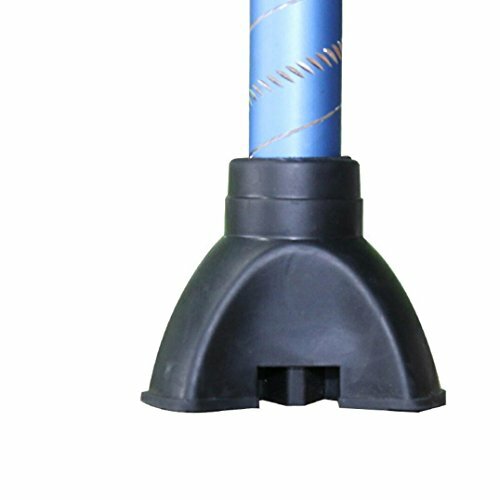 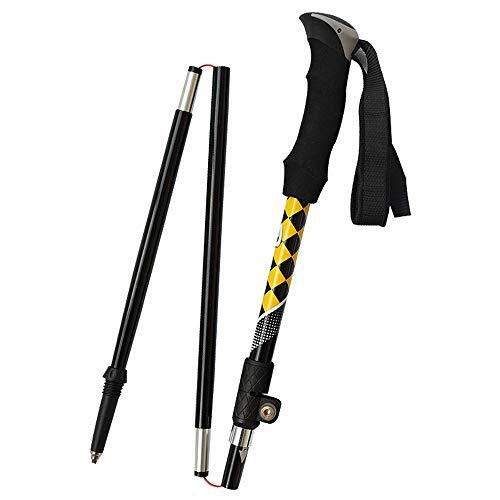 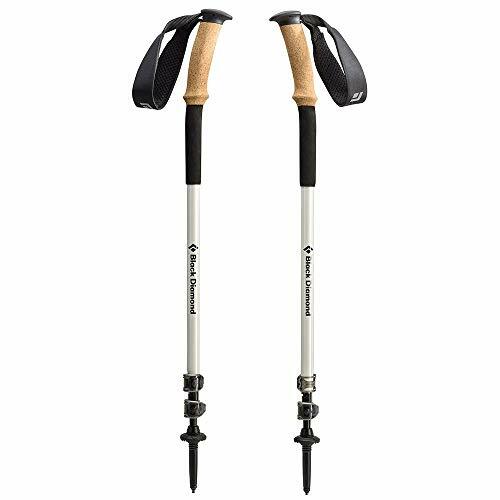 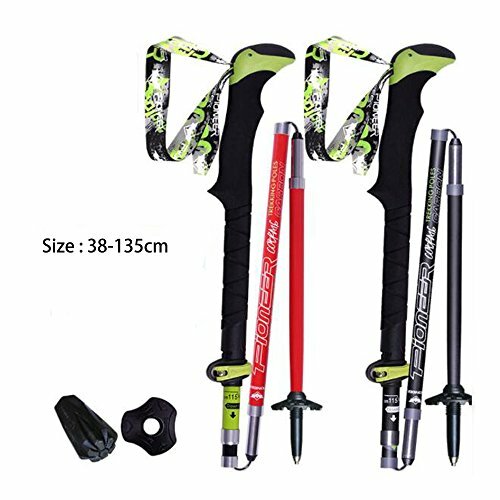 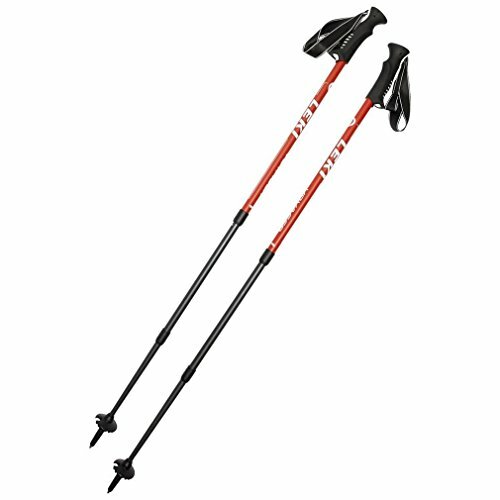 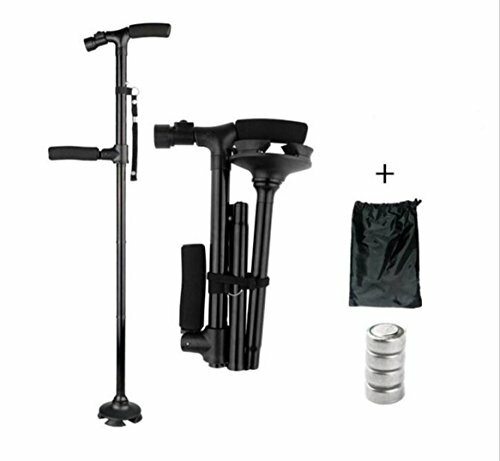 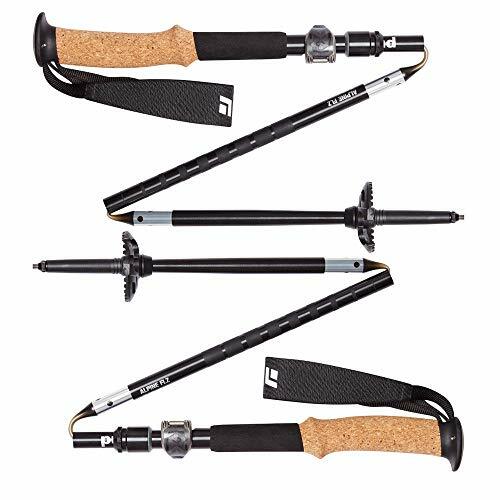 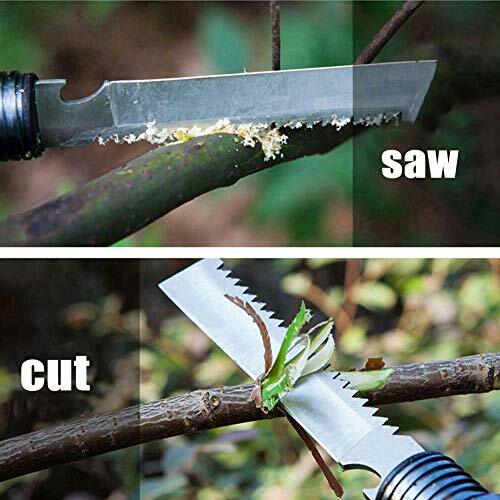 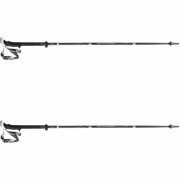 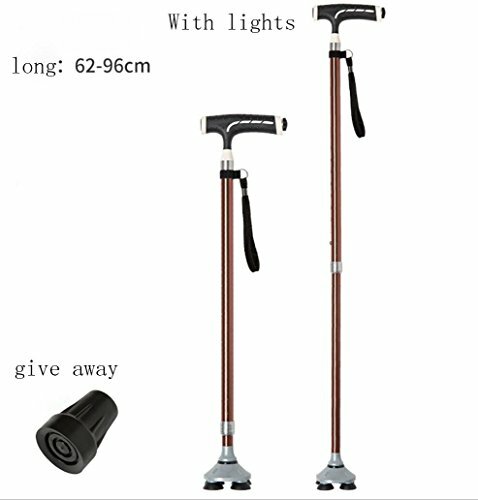 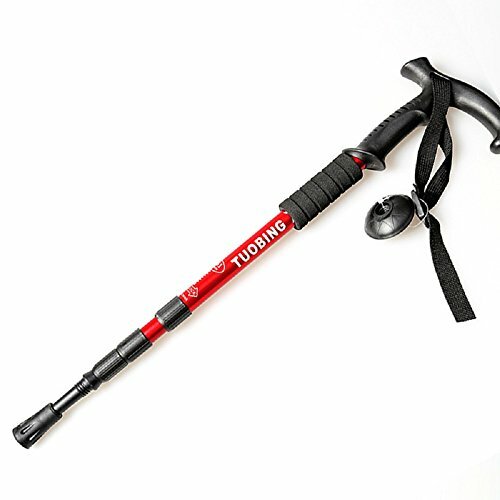 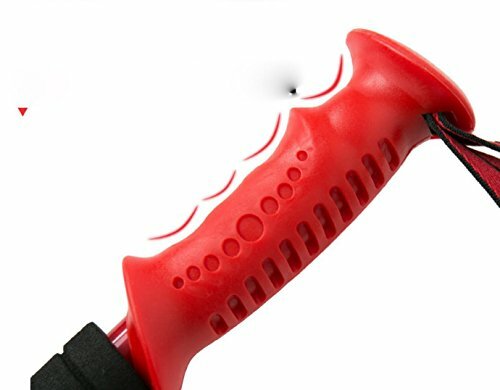 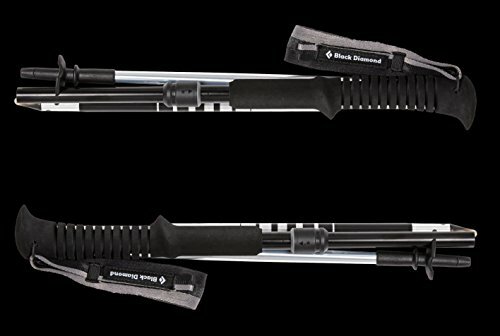 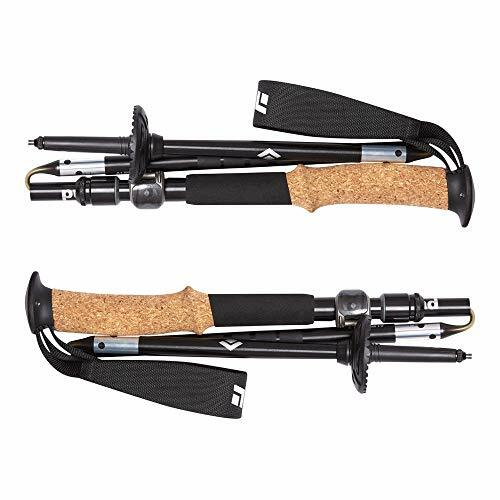 3, Alpenstock para reducir aún más el impacto, especialmente para caminar cuesta abajo.